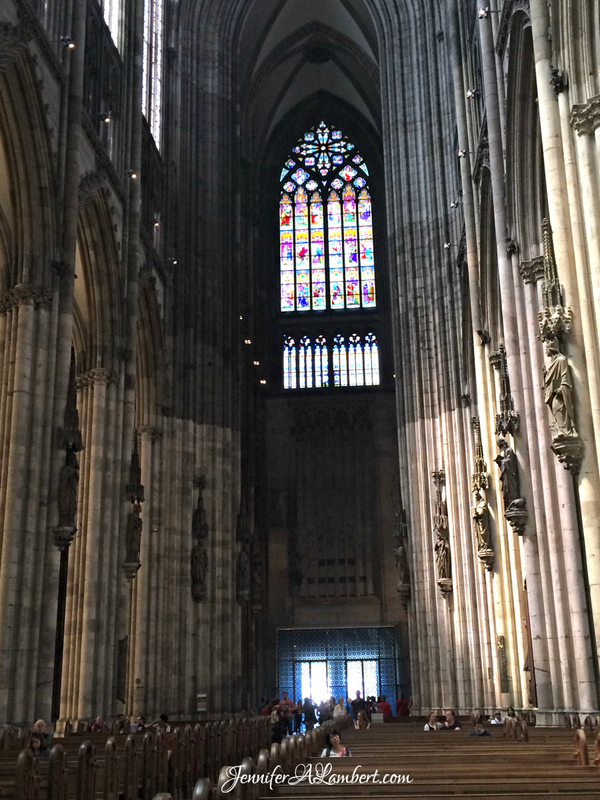 We had long wanted to visit Köln or Cologne, the fourth largest city in Germany. We were counting down to our move back to the States and had to make it a day trip. We had to get a special emissions test and sticker to travel into the city. 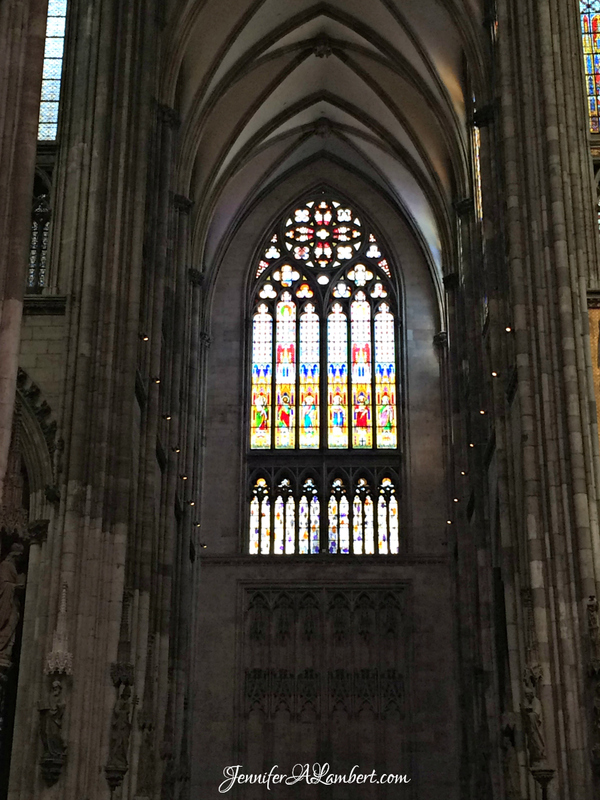 We parked and walked around the Cathedral. 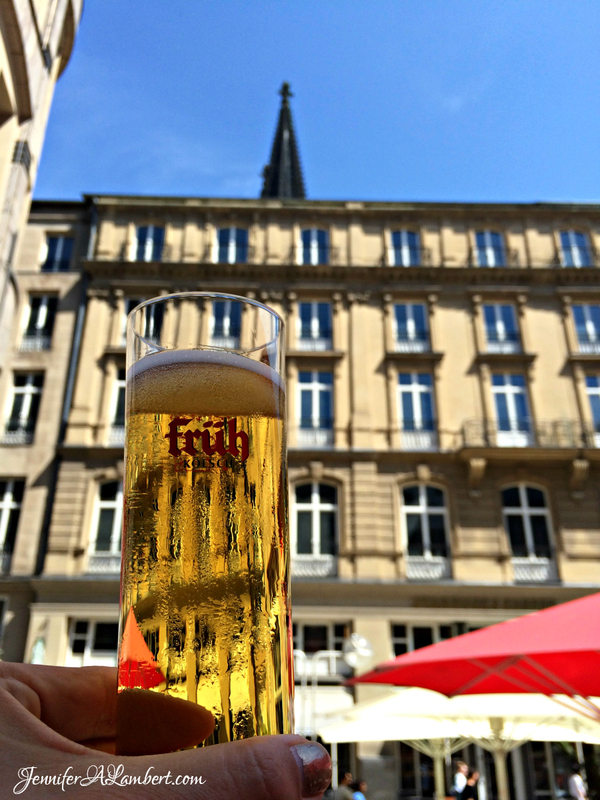 Our first stop was Früh. Even though 90% of the city was destroyed during WWII, the brewery was spared. While we didn’t partake in traditional Halve Hahn, we did have a lovely meal of fish, cold beef, potatoes, veggies, and salad. 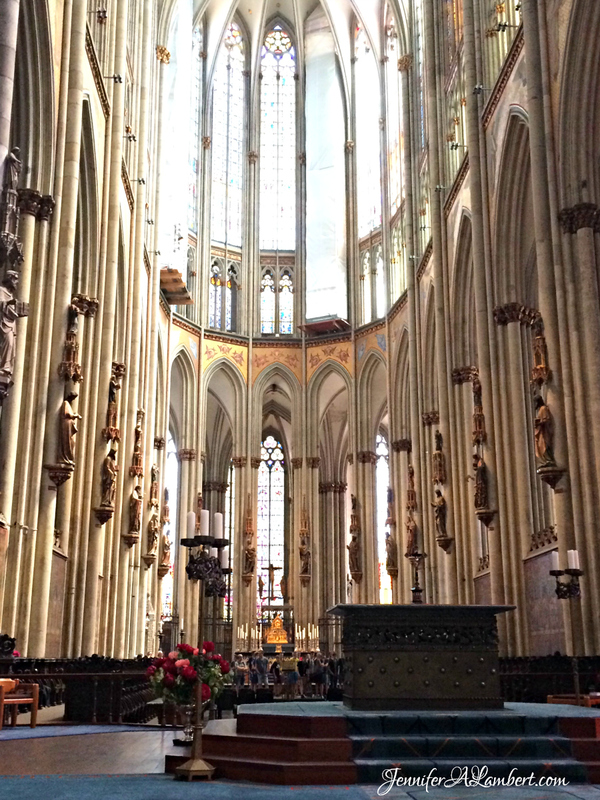 After lunch, we toured the Cathedral. 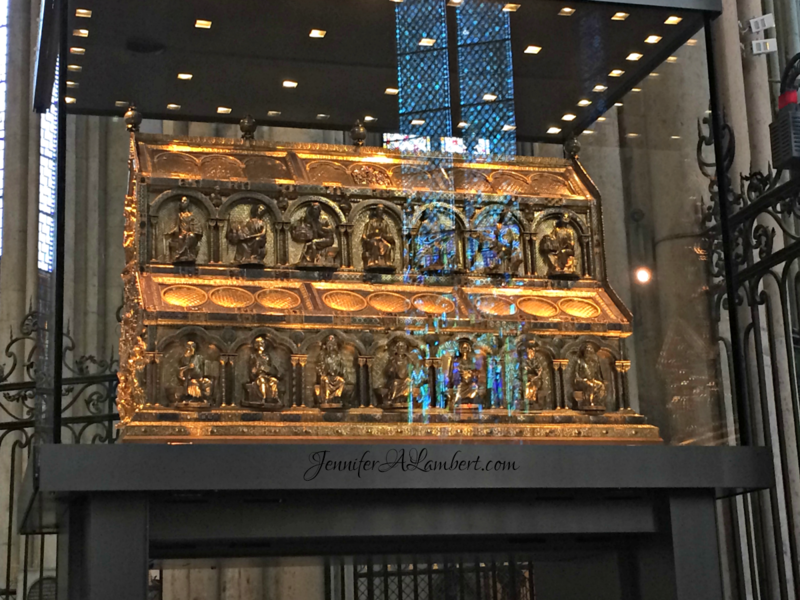 The Shrine of the Three Kings is the largest reliquary in the world. 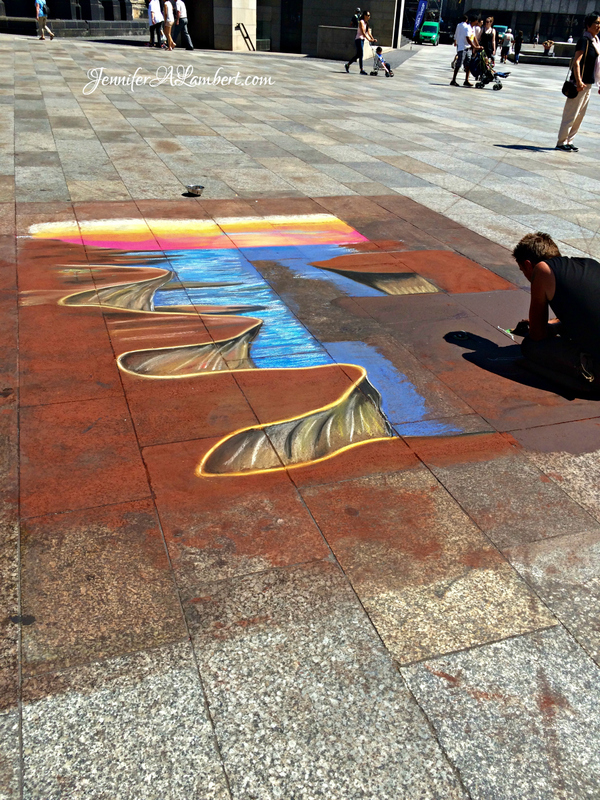 We watched a chalk artist and some musicians in the courtyard. 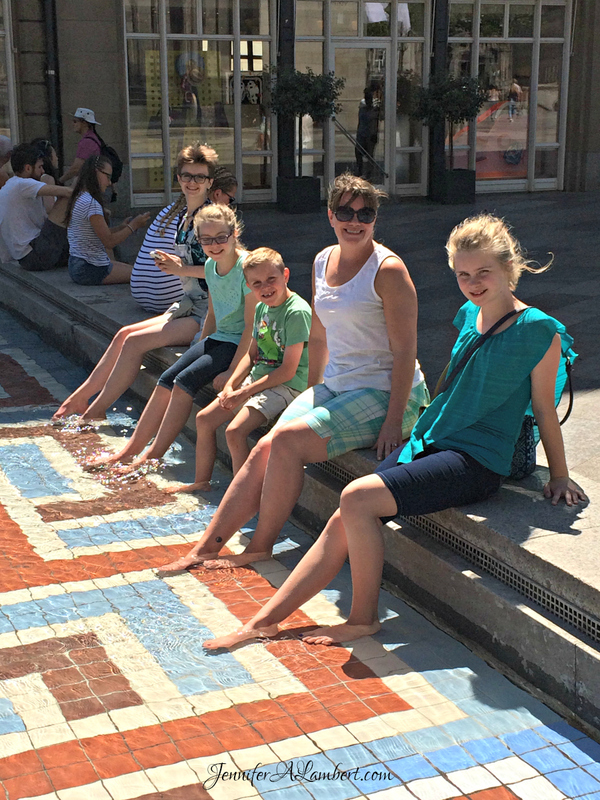 It was a very warm day and we dipped our toes in a fountain! We had some lovely ice cream before heading home. 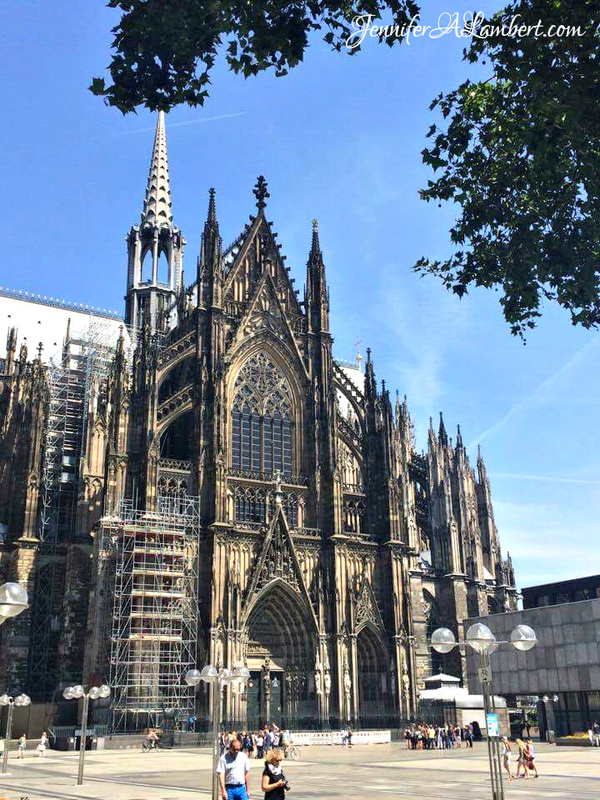 We had a great time in Cologne! 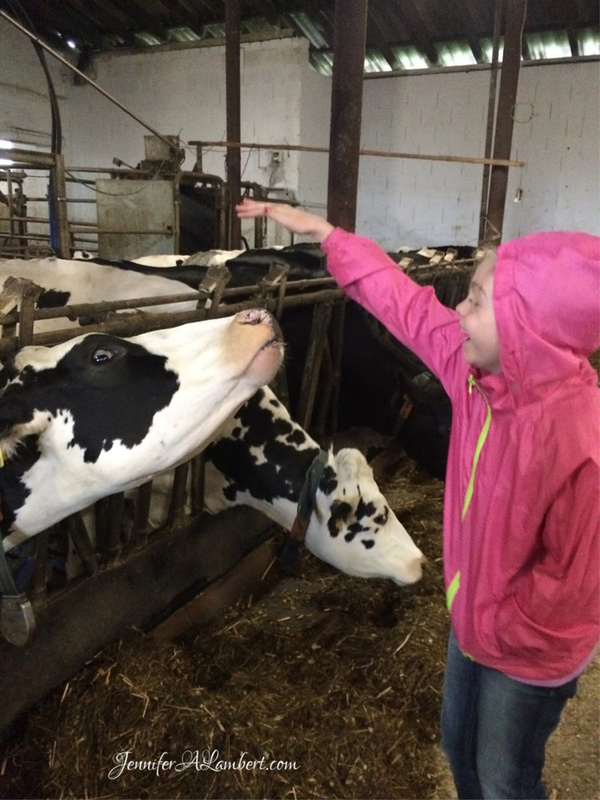 We took a homeschool field trip to Sunshine Pumpkin Farm. We travel a lot in fall, so this was exciting for us to do something a little more normal. 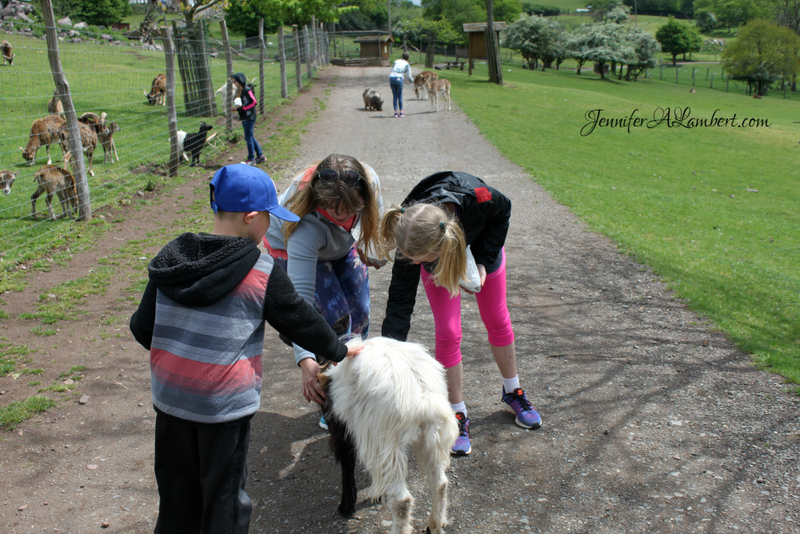 The kids liked visiting the animals. 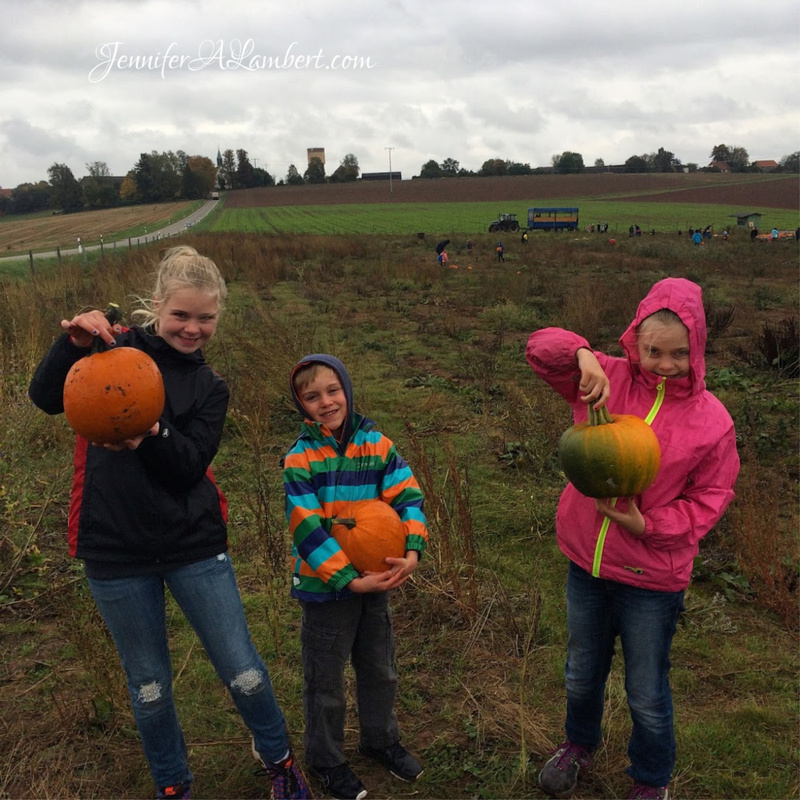 We took a wagon tractor ride to pick our own pumpkins. Yummy cider and cake for sale in the farm shop! You can also visit their English and German website. 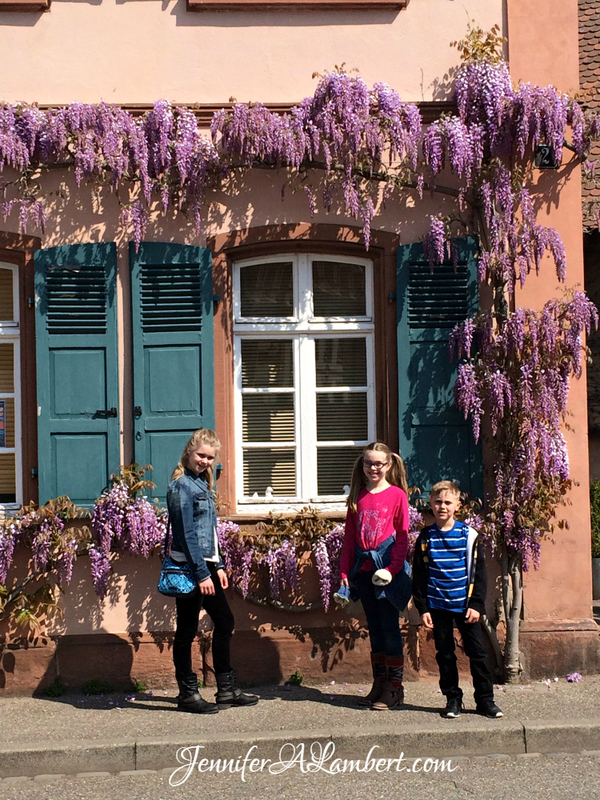 They’re about 10 minutes away from Landstuhl. There’s a milk and egg dispensary. We’ve been blessed to live in Europe for the past three years. 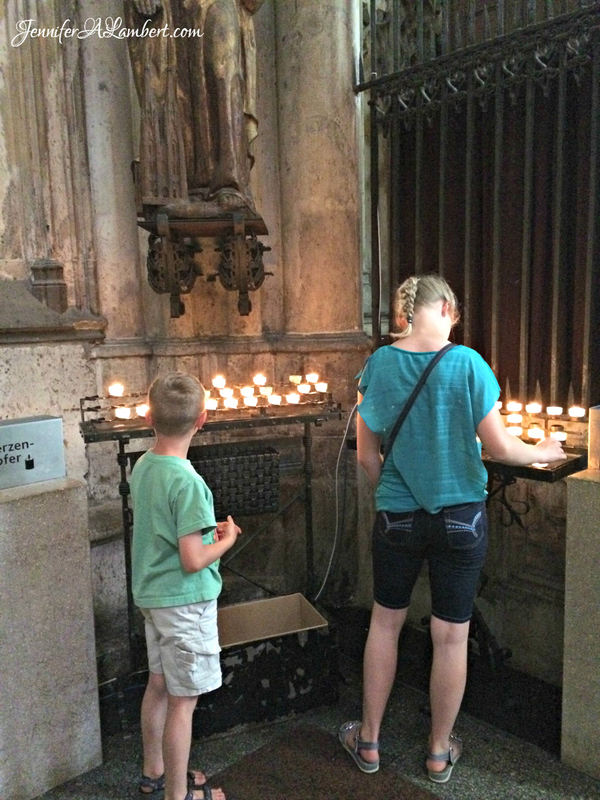 We’ve taken advantage of the cheap travel opportunities to see much of Europe with our kids. We’ve seen most of my travel bucket list locations. 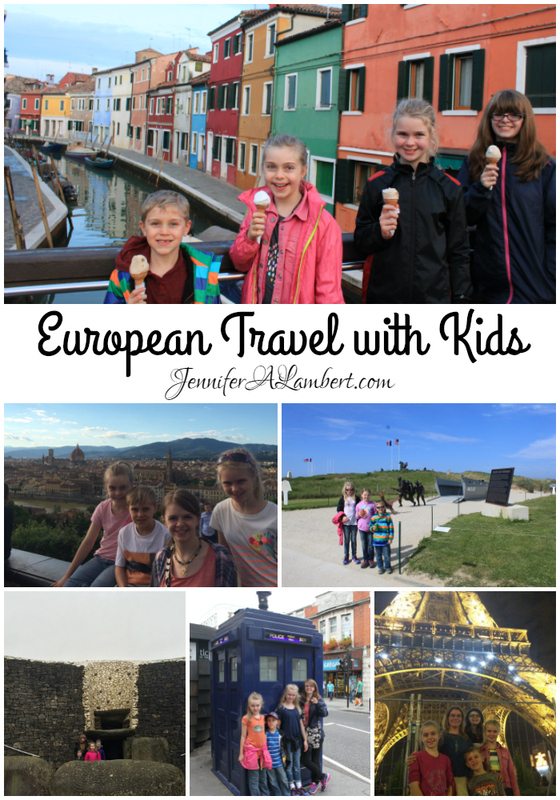 European travel is an adventure, even more so with kids! 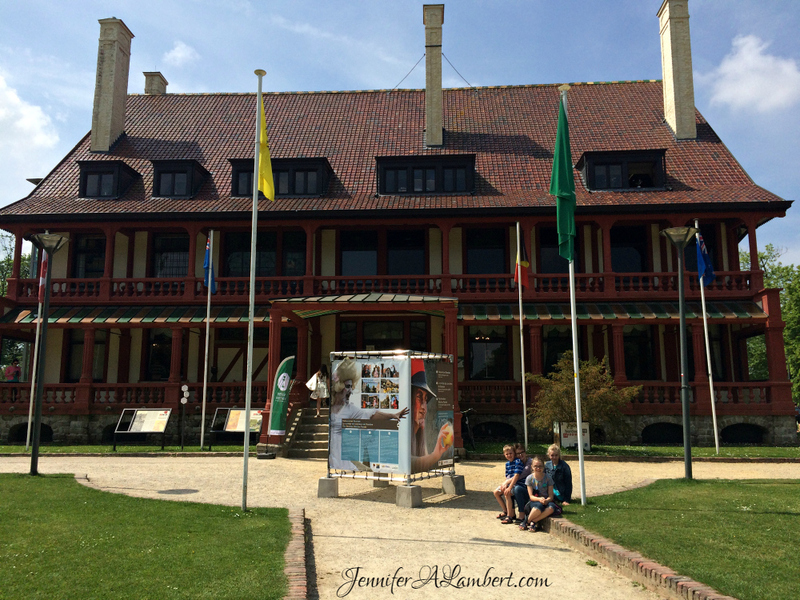 Our traveling priorities are museums, culture, history, and food! Travel passports for everyone, including babies. Since we’re Americans, living in Germany, we are issued passports with a SOFA stamp for free, but we only have those to prove we live in Germany, for traveling back and forth to the USA. We also had to purchase travel passports to move freely around Europe. Tourist passports are necessary for everyone to cross a border, even if they are open, not posted, or you’re traveling by car or train. Pin and chip cards haven’t caught on in America so much yet. Europe still prefers cash. We ordered a pin and chip credit card from USAA for travel ease. Our bank now offers the pin and chip check cards. We notify them when we travel outside of Germany, but they’re still often declined when we travel. It’s embarrassing. Power adapters for the camera battery and devices. Activities for downtime. We like travel pencils and journals or coloring pages or info sheets about where we’re traveling. These are great for rainy mornings, long waits in restaurants, airport delays, airplane rides, and boring trains. Carry-ons for airplane travel are cheaper than paying for checked luggage, but not necessarily easier. We picked up six small rolling suitcases for about €30 each that abide by RyanAir guidelines. We have been able to use these for three years just fine. It’s amazing how much we can pack in them! Toiletries must be packed in see-through quart-size zip bags, one per passenger. This includes all liquids, gels, powders, creams, lotions, etc. All containers must be under 3 oz or ml. We all got to be quite handy with packing these baggies with all our necessities and whipping them out for security checks. We use RyanAir almost exclusively for our European air travel. WizzAir is another cheap airline, but your free carryon can only be a backpack. We didn’t attempt this. EasyJet is another discount airline we haven’t used, but we’ve heard great things. 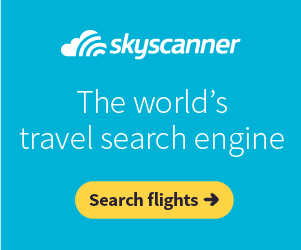 We like Skyscanner to compare rates. It’s good to be flexible. We are flexible on dates and times. Early morning flights can be stressful, so we stay in a hotel right beside the airport the night before. Some airports are cheaper than others. It’s good to check surrounding airports for better deals. We pay for parking online for a discount and to ensure a spot in the lot. 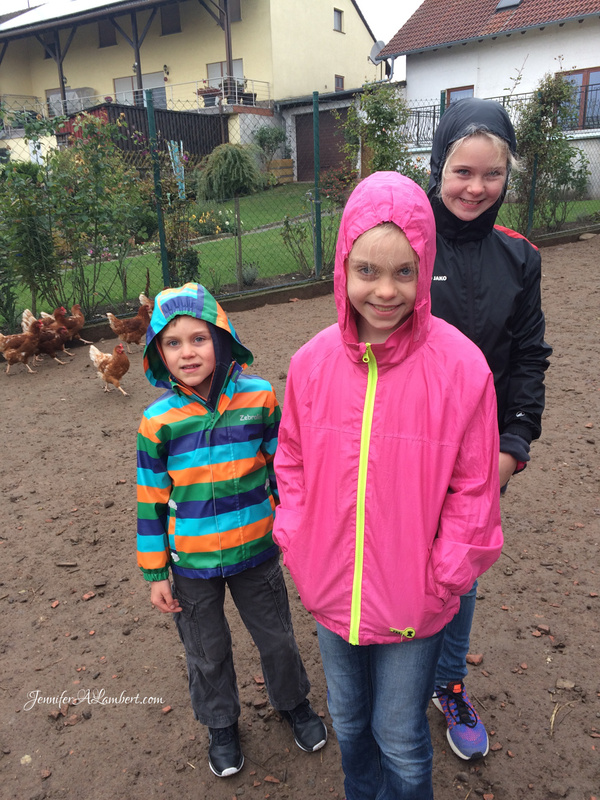 We don’t have to wait until school breaks or holidays since we homeschool. My husband saves up a lot of leave so we can travel frequently. 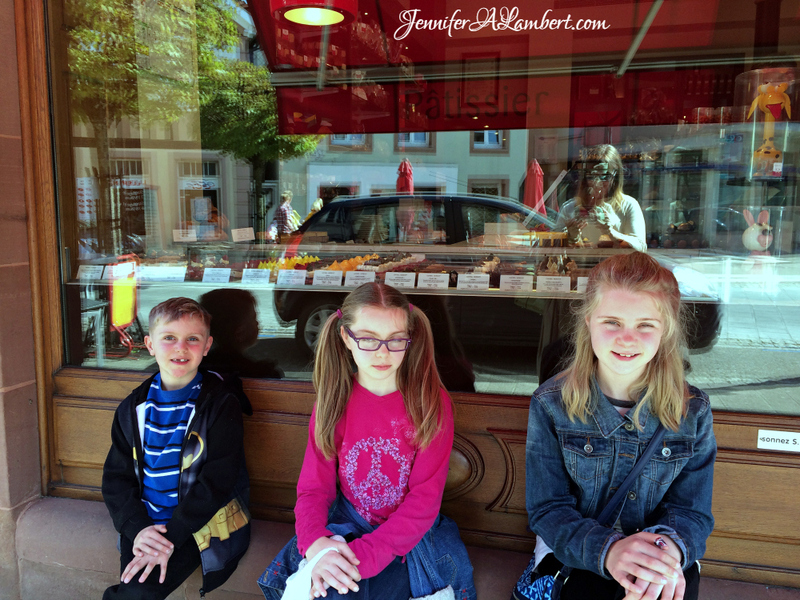 I planned trips to coincide with our homeschool studies. We went to Rome and Greece when we studied Ancient Times. We went to Ireland and Paris for Medieval Studies. 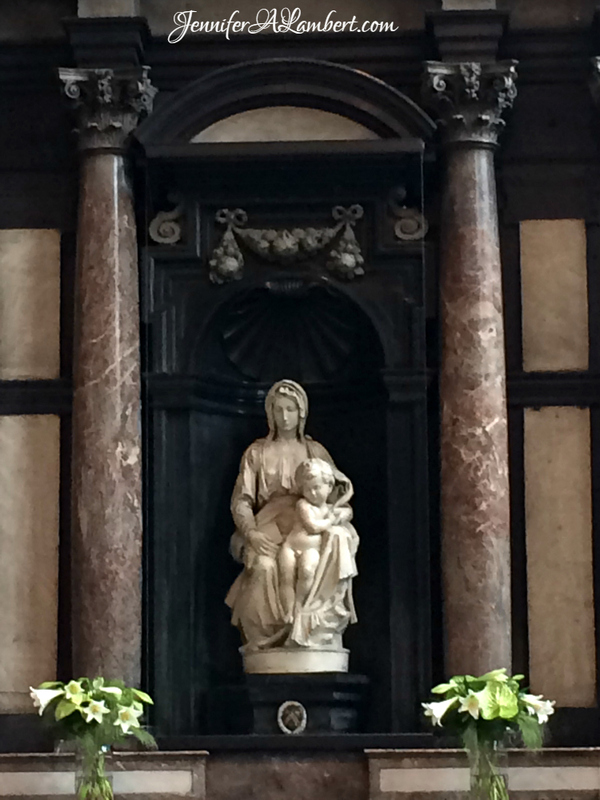 Several Italy trips covered the Renaissance. 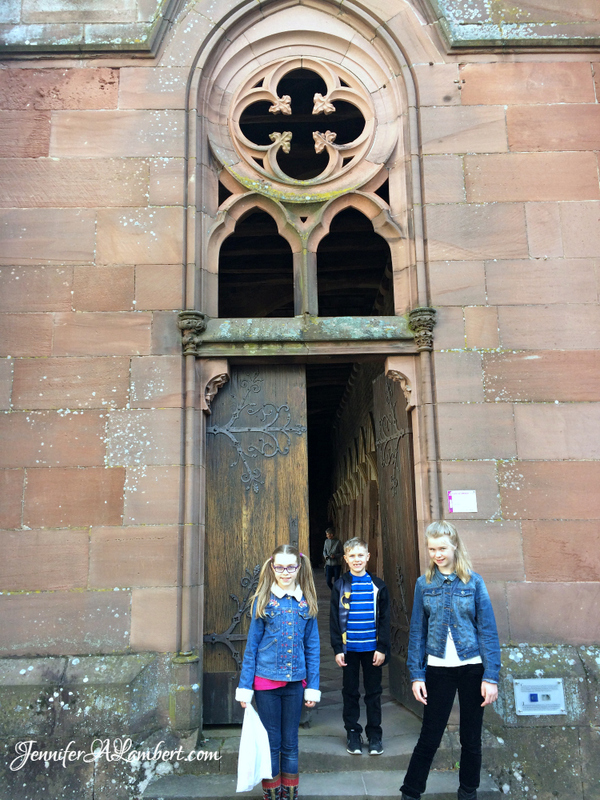 We went to Worms for a Reformation Unit Study. 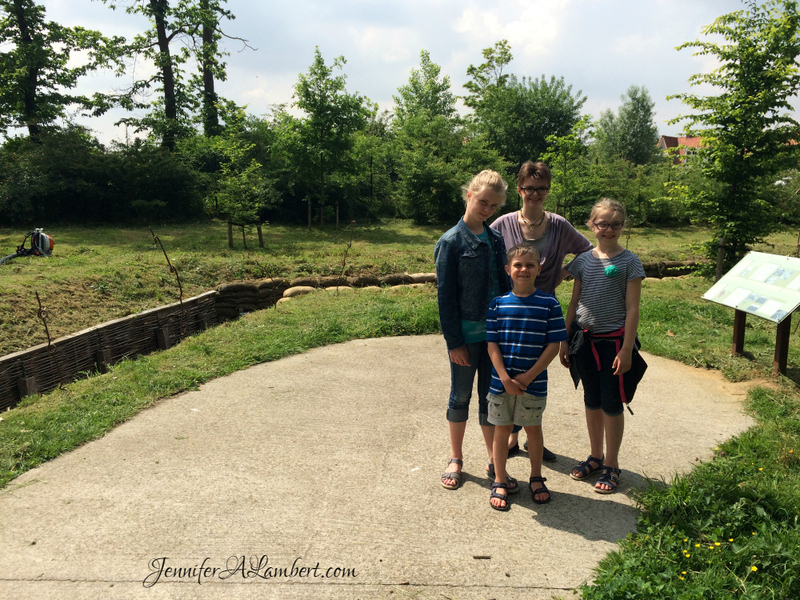 We went to Dachau the American Cemetery in Luxembourg when we learned about WWII. Prague is a bustling international tourist attraction since the fall of Communism. London was learning across the ages. Gasoline is expensive. They measure in liters, so it seems even more expensive to Americans. Many stations require prepay. Some are cash only. Some cities require special stickers for your vehicle, which can be purchased either at the border – or at your inspection, so be aware! 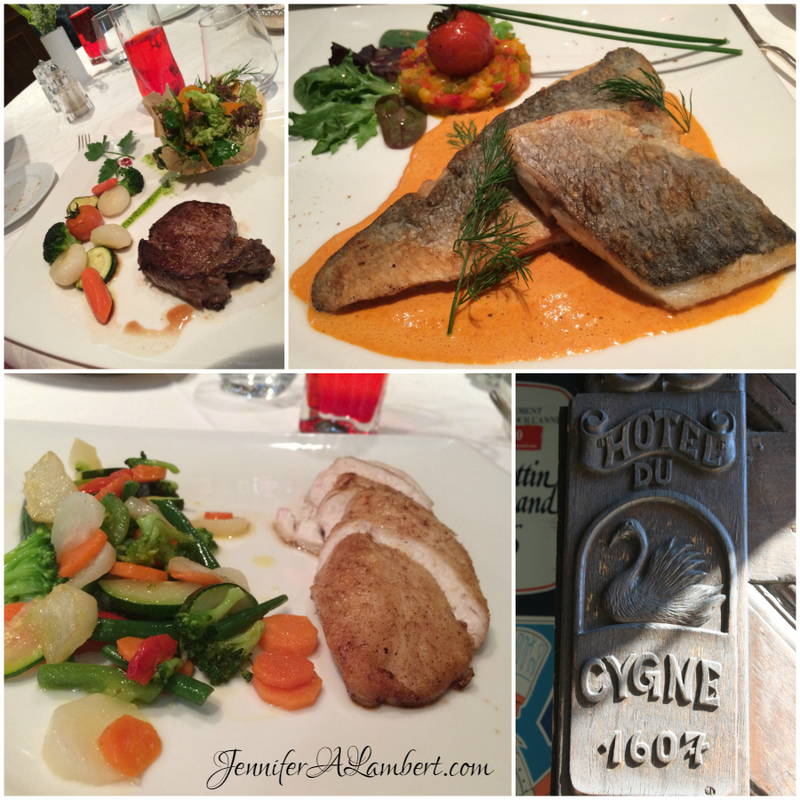 The rest stops in Europe are superb, with actual restaurants serving a variety of local cuisine. It’s much nicer than the fast food of the USA. There are lots of toll roads, so you need to keep change on hand. Some took pin and chip cards, but it’s good to have plenty of Euro just in case. Road trips are nice since we carried whatever toiletries we needed and cooking items for apartments saved us money from eating out. We only used trains for 3 trips. 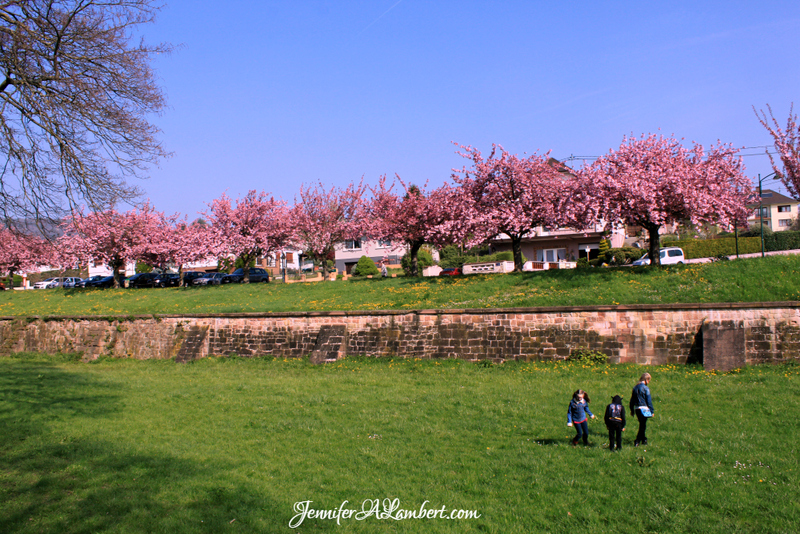 It was much cheaper, quicker, and easier for us to travel by train to Paris. 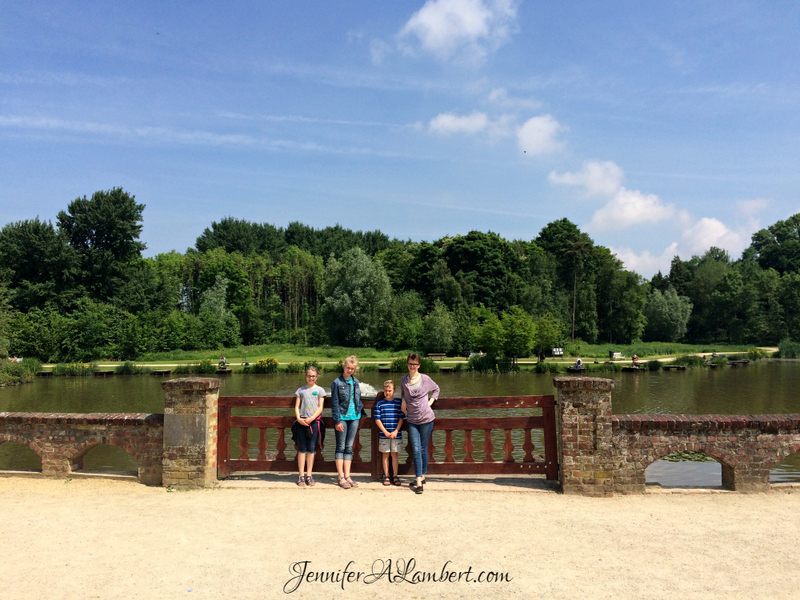 We didn’t want to deal with driving a minivan in Paris or paying for parking. Kids and youth are cheaper than adult tickets. Sometimes first class is the same price or even cheaper than coach! Tickets must be validated before boarding. The validation centers are usually inconvenient little orange boxes at the far end of the station. Each time we traveled by train, we were confused as to where our assigned seats were. We’d get on the wrong car because the labels are confusing. We had to get an attendant to move people from our paid assigned seats. It was ridiculous and embarrassing. My husband wanted to reenact his trip to Heidelberg by train that he took years ago. That was a miserable day for all of us. It was super hot out. We didn’t have enough water or snacks and we were tired and irritable. Finding toilet facilities can be stressful. We like apps like Toilet Finder or WC Finder, but you have to download all of it before you go if you don’t have cell service or Wi-Fi. Lots of cities and restaurants have free Wi-Fi, so that’s really nice. Many public restrooms require payment of up to €1,50 for each use. It’s good to be aware of this and have plenty of change. 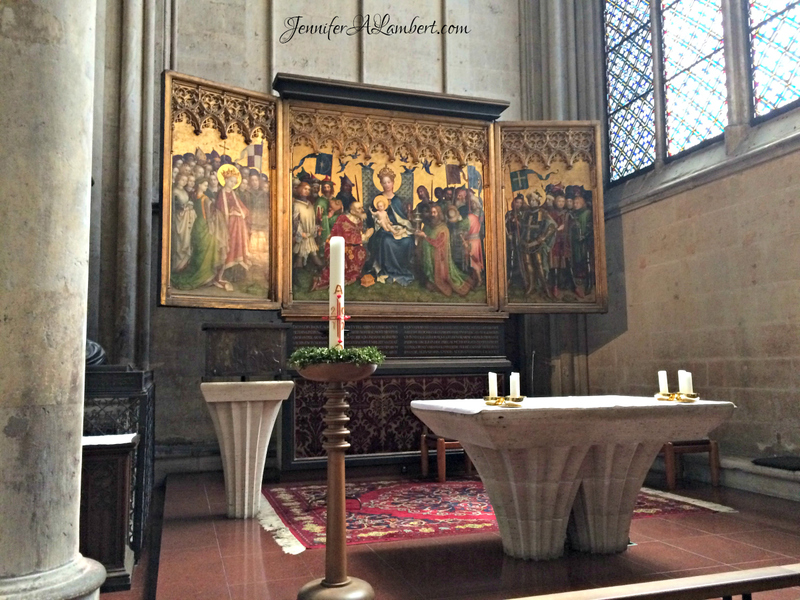 We tend to focus our trips around art, history, culture, and food. We don’t do amusement parks or frivolous entertainment. Traveling is educational. We don’t need busy work or worksheets. I sometimes print or buy trip journals for the kids, but they are never mandatory. 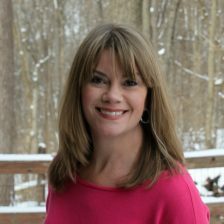 We planned trips around our studies in history, literature, and other subjects – to reinforce what we read about or watched. I aim for exposure. We don’t have the funds or time to immerse ourselves for long periods of time. Yes, we’re just tourists and not really travelers. 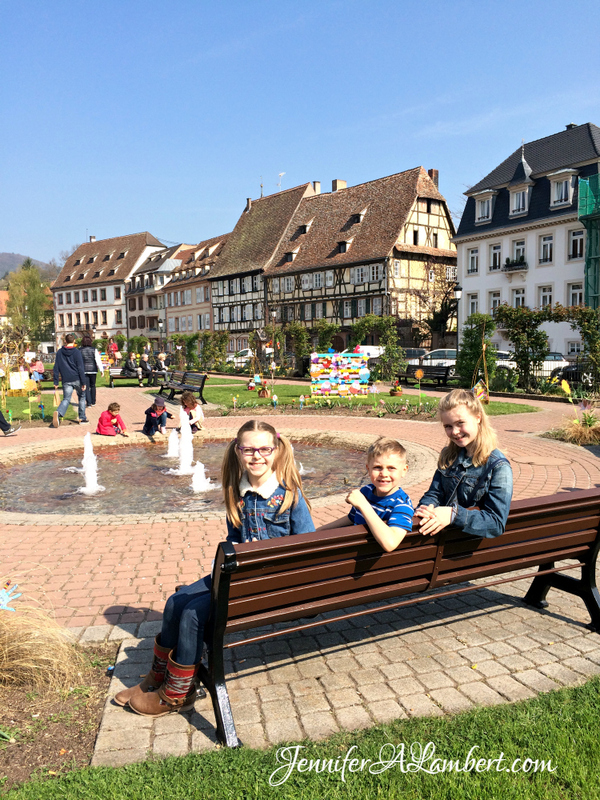 We were so blessed to be able to introduce our kids to other countries and I pray that my kids return to favorite locales when they grow up and take their own families! 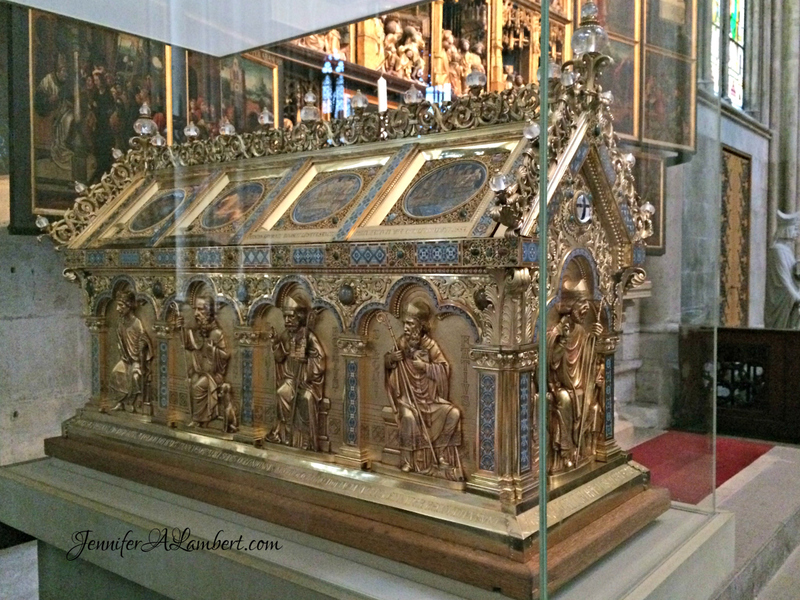 Germany: Dachau, Cochem, Mainz, Black Forest, Neuschwanstein and Hohenschwangau…See all our Germany travels here. 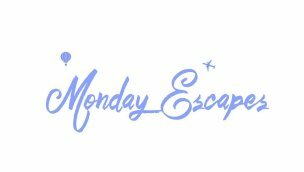 Do you have travel tips to share? Where’s your favorite destination? Every base has its pros and cons. 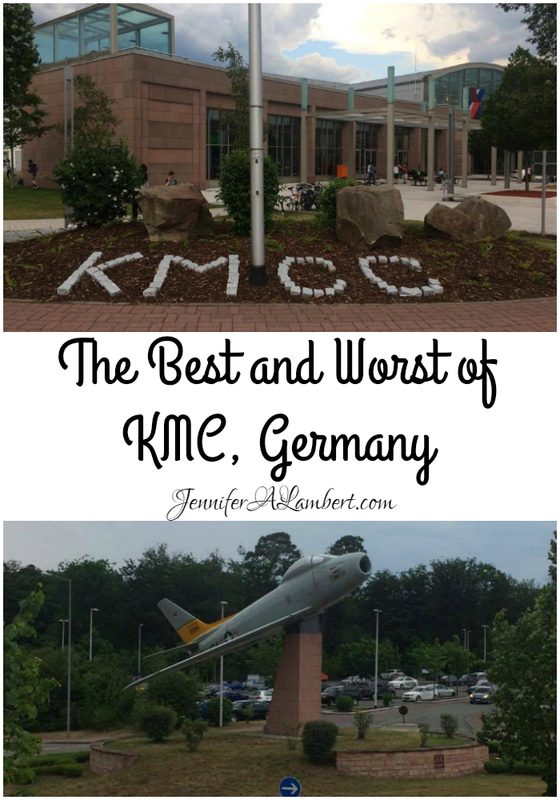 While most jump at the chance to live in Germany, here’s what great and what’s not so great about the KMC. 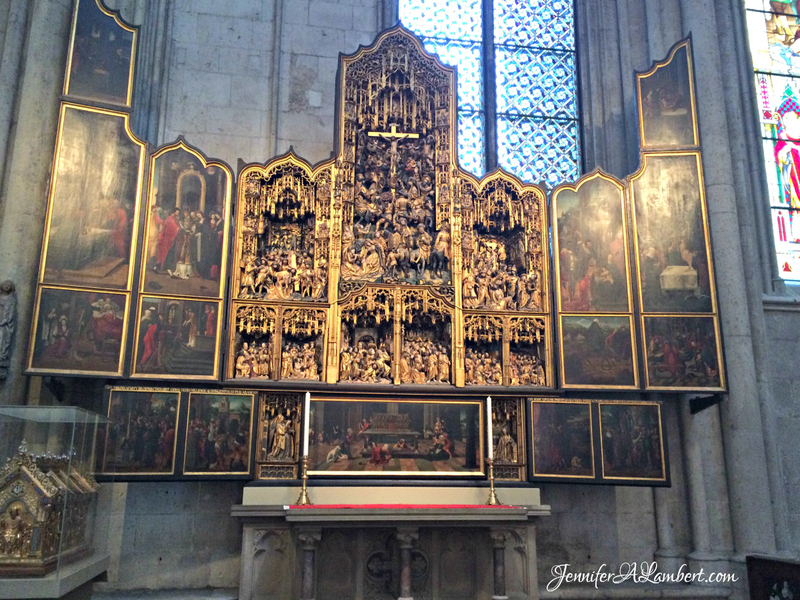 Churches, castles, wineries, and breweries – OH MY! 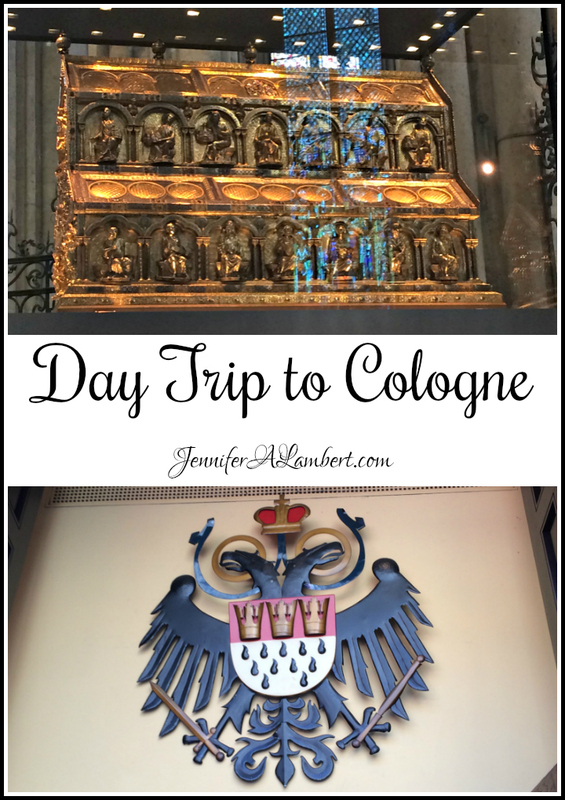 We loved exploring Europe for the culture, art, and food! See some of our trips here. RyanAir often has $10 sales on flights in Europe. There are a few other discount airlines too. Take advantage and see everything you can! Even if you don’t drink, the grapes on the hillsides are lovely to see. The festivals are fun. If you do drink, it’s cheaper and better than anywhere. I learned German in college. Textbook German. No one could understand me in the KMC, so I pretty much gave up. Most people know at least some English. Some are really nice and try to work with you. Do try to learn some helpful phrases. There are classes on and off base if you really want to immerse yourself. Sundays. Most European stores are closed on Sundays, except for special Sunday Shopping Days, about once a quarter. Commissary. This is the only store you can shop at for American food. KMCC. This is kinda the equivalent of a mall, with the BX and lots of little shops and food court. I think prices are high and quality is low. Selection is also limited. Screens. There are no screens on windows. So, bugs. you can buy and install screens, but it’s a hassle. Storage. Most European houses have little in the way of storage. FMO provides shranks, but we miss basements, real closets, cellars, and attics to put away items we don’t use very often, like holiday decorations. No Air Conditioning or Central Heating. It can get pretty hot in summer. You need lots of fans and shut all the Rolladens during the day. Stone and brick houses stay cool, and it was hard to stay warm in winter. Buy lots of rugs and wear house slippers. Dust. Everywhere. I can sweep, mop, and dust every day and it still accumulates because the windows are always open. Should you live on or off base? We’ve heard horror stories about German landlords and there are lots of issues to think about if you want to live off-base. For sure, it’s easier and more familiar on base. Do your research and make an informed decision. Be proactive and communicate with your landlord, take lots of pictures, record everything, and refer to the housing office for advocacy. It’s something I’ve always wanted to see. 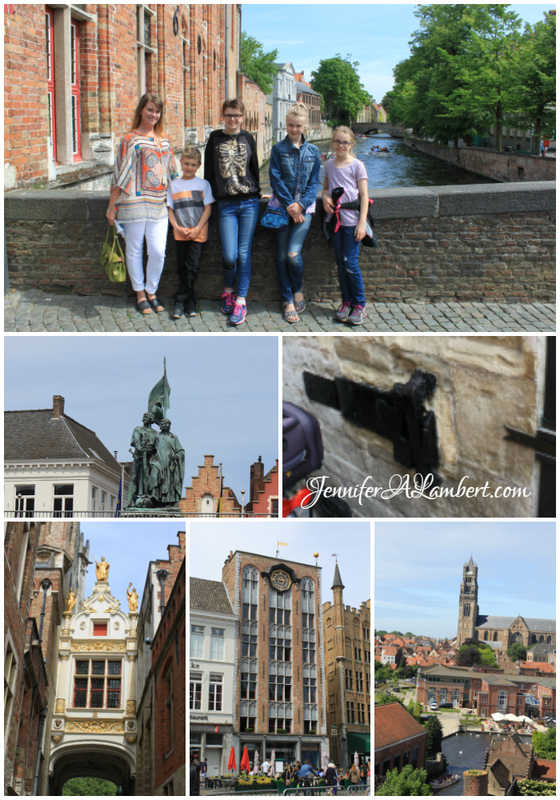 We took a little trip to Bruges, Belgium…and saw the Flanders Fields WWI sites on the way back home to Germany. 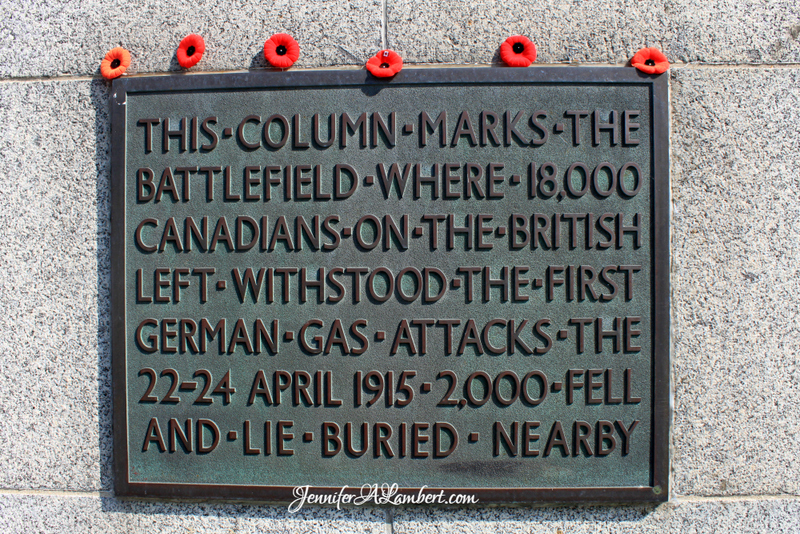 It was emotional to see all the monuments and memorials to the Commonwealth soldiers. The “Brooding Soldier” statue by Frederick Chapman Clemesha in the St. Julien Memorial was poignant and much taller than I expected. 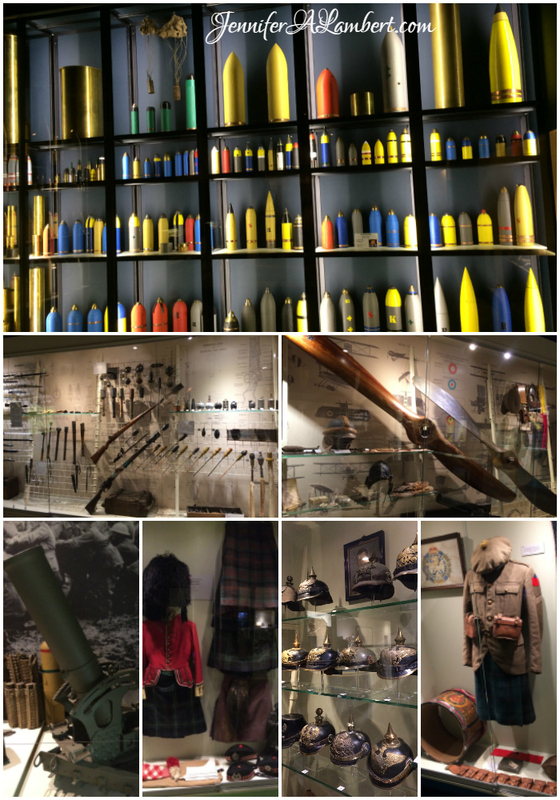 We enjoyed the Memorial Museum Passchendaele 1917. Open from Monday to Sunday, from 9:00 to 18:00. Last admission at 16:30. A museum visit lasts approximately two hours. I read that it was a fun and interactive museum, but we were really blown away by how well put-together it is. We didn’t bother to get audio-guides. The plaques on each display were in English and we read every single one. 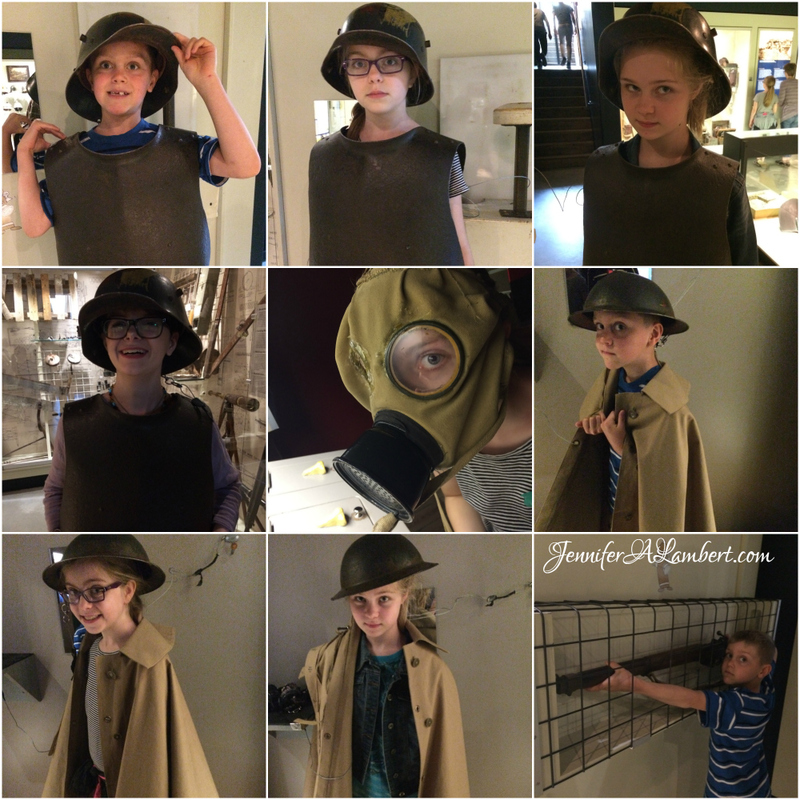 The kids loved the interactive exhibits, trying on body armor and helmets, gas masks, and cloaks. 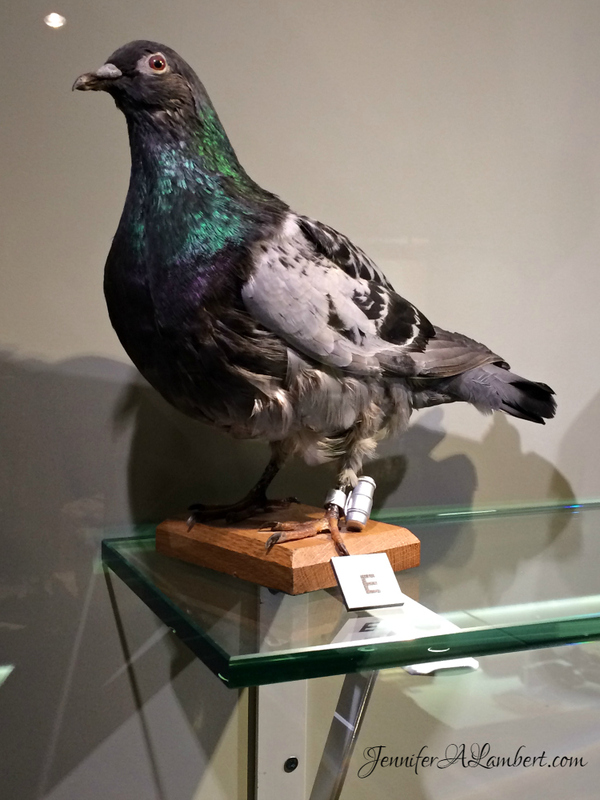 The kids were excited to see a stuffed messenger pigeon like Cher Ami. Cher Ami was a registered Blue Check Hen carrier pigeon, one of 600 birds owned and flown by the U.S. Army Signal Corps in France during World War I. Download the Cher Ami real story here. The exhibits were really amazing. 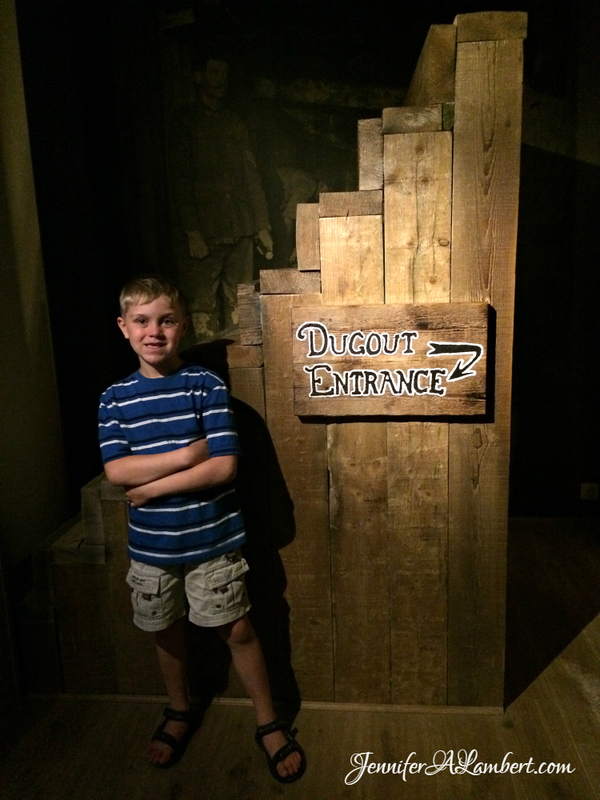 We really experienced history in the replicated dugout and trenches. There was a gorgeous park with lots of walking trails. We had a picnic lunch by the pond. 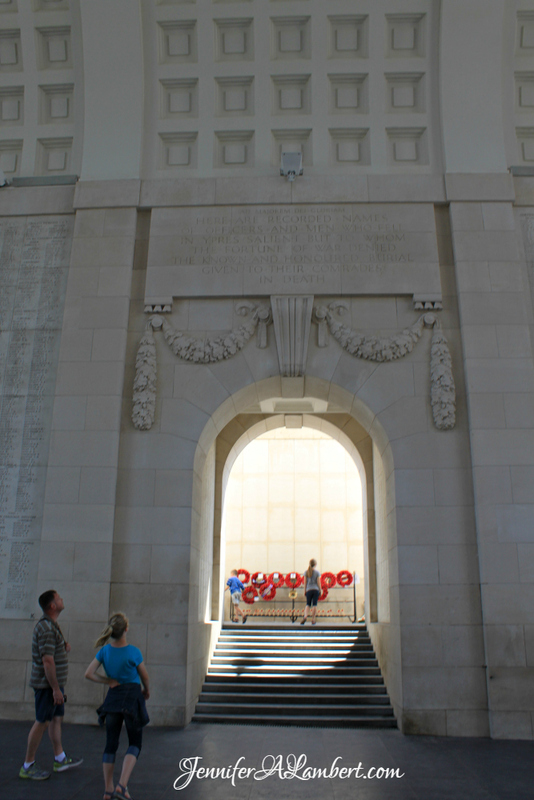 The Menin Gate was breathtaking. 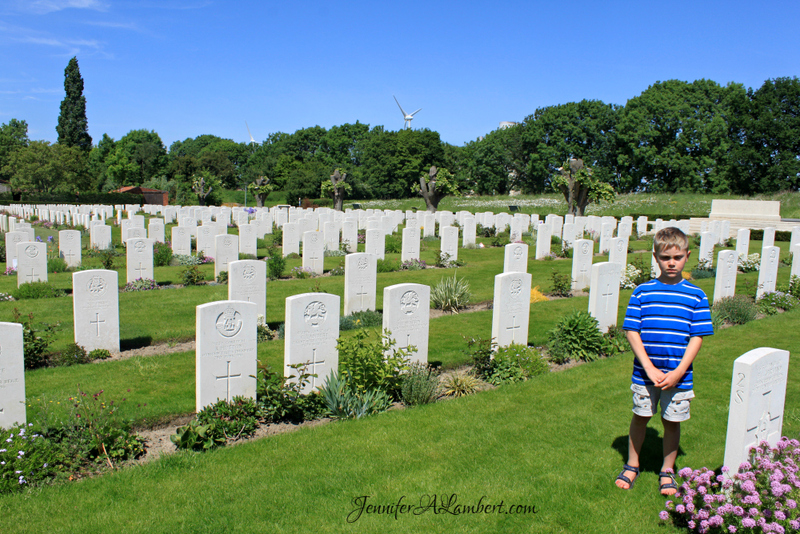 I really wanted to see the Essex Farm Cemetery and Memorials. 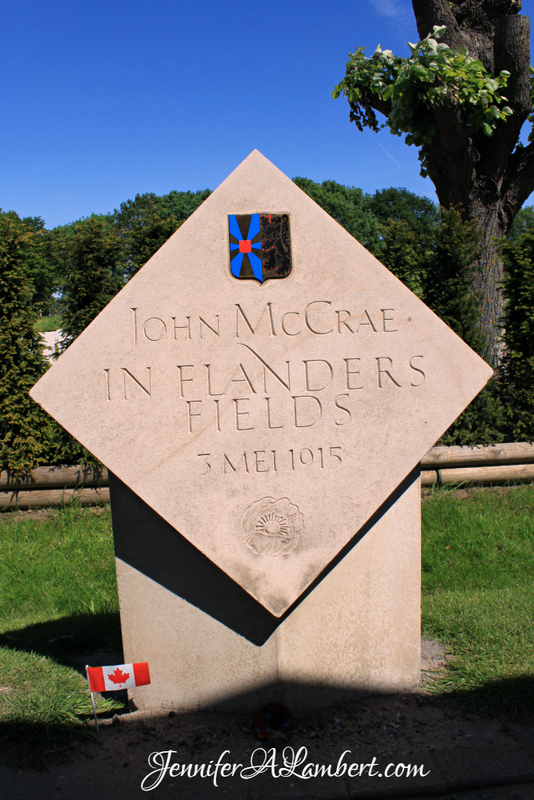 John McCrae wrote the poem In Flanders Fields. 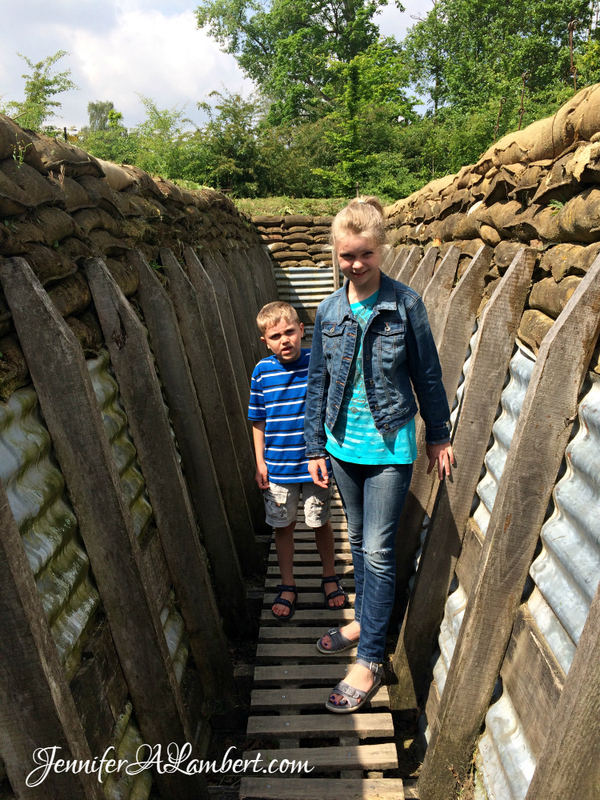 It was memorable to see all these World War I sites and I’m so glad the kids and I got to experience this history. Also, here’s my World War I Unit Study. We left super early so we would arrive early. 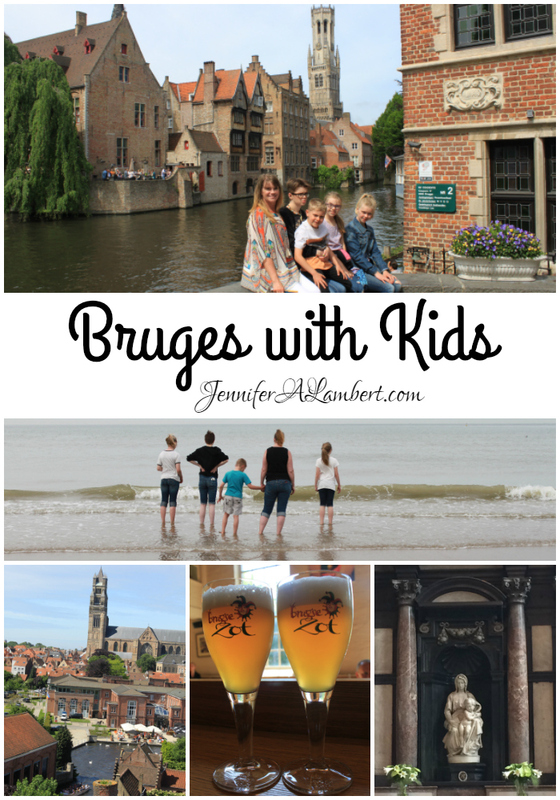 We spent two nights in Bruges. 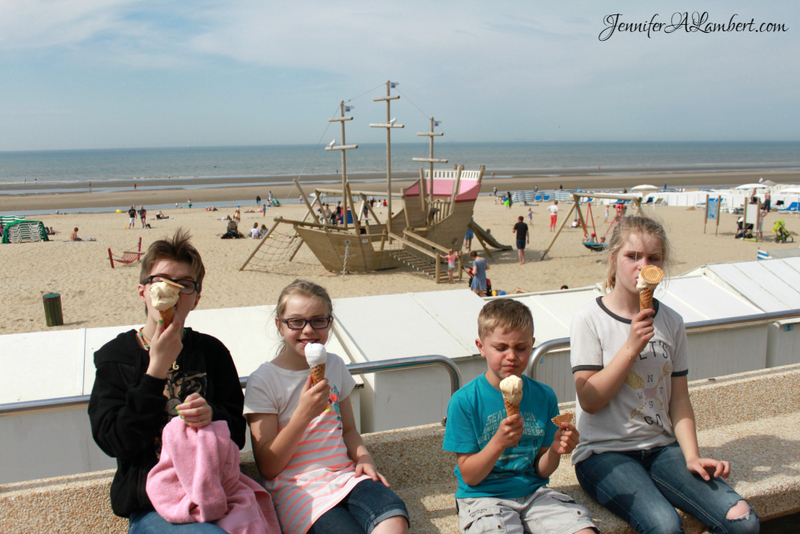 We spent the whole afternoon and evening at de Haan BEACH! 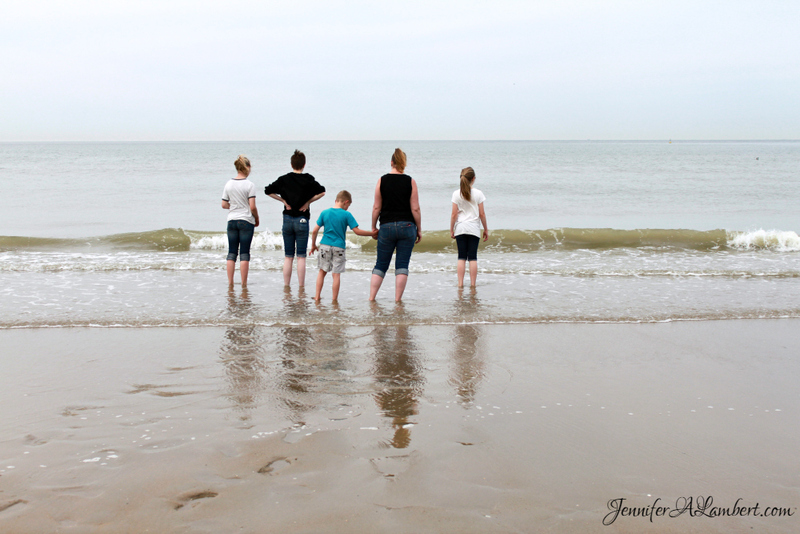 It was just a short drive to de Haan and it was such a lovely beach. The water was quite cold, even though it was a very warm day. No one was really in the water. 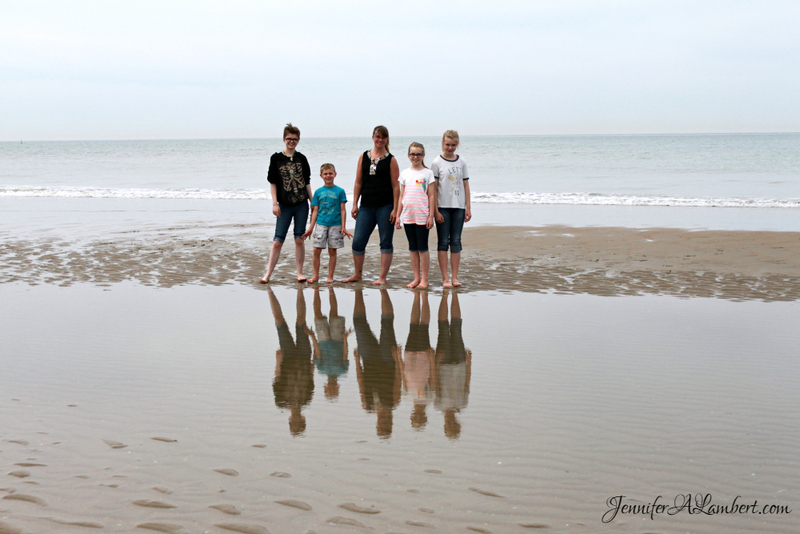 We walked along the strand, collecting shells, for about 3 mi, then back. We got gelato. Of course. There was a fun beach playground. We had dinner on the boardwalk. Goregous Trappist beer and moules frites. Fish and steak. Everyone was happy. 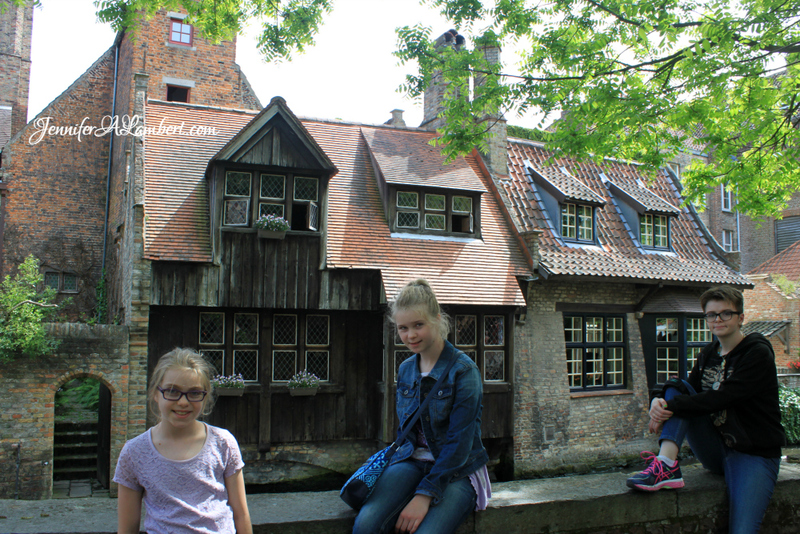 The next day, we walked around Bruges. We ate breakfast at our apartment. 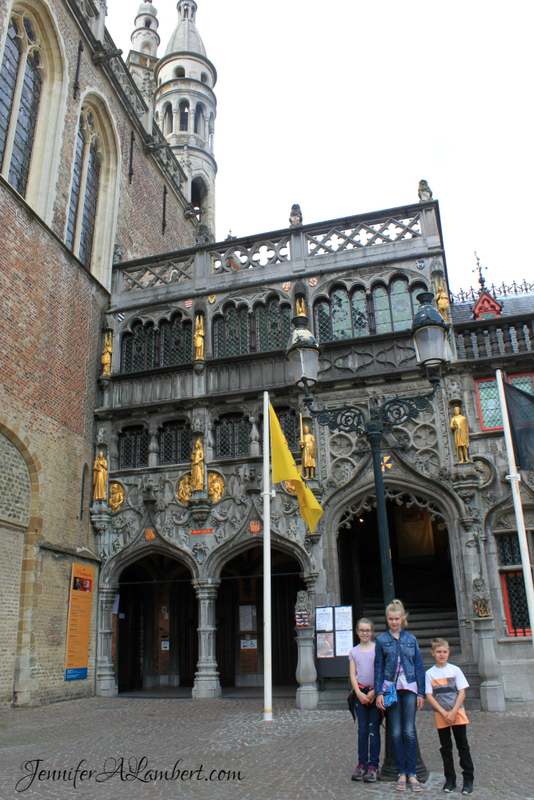 I used the walking tours in Rick Steves Belgium: Bruges, Brussels, Antwerp & Ghent. 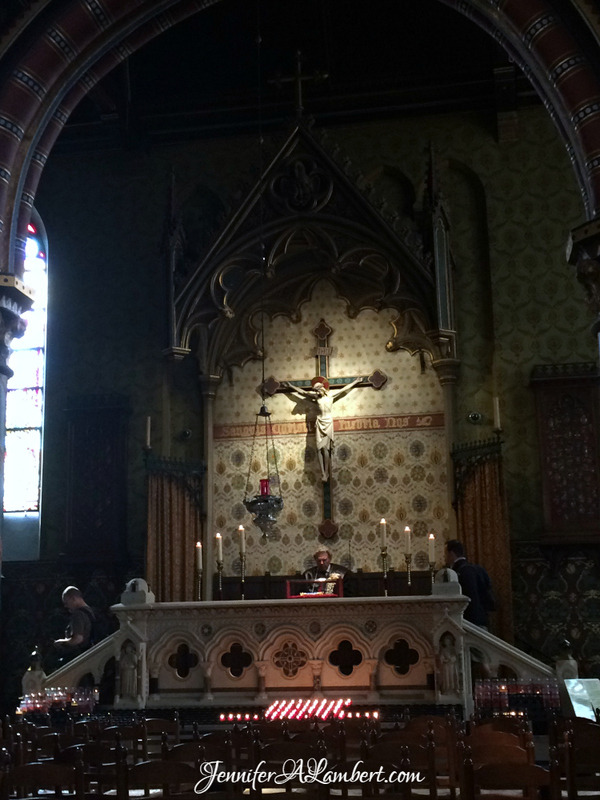 We went straight to the Basilica of the Holy Blood. 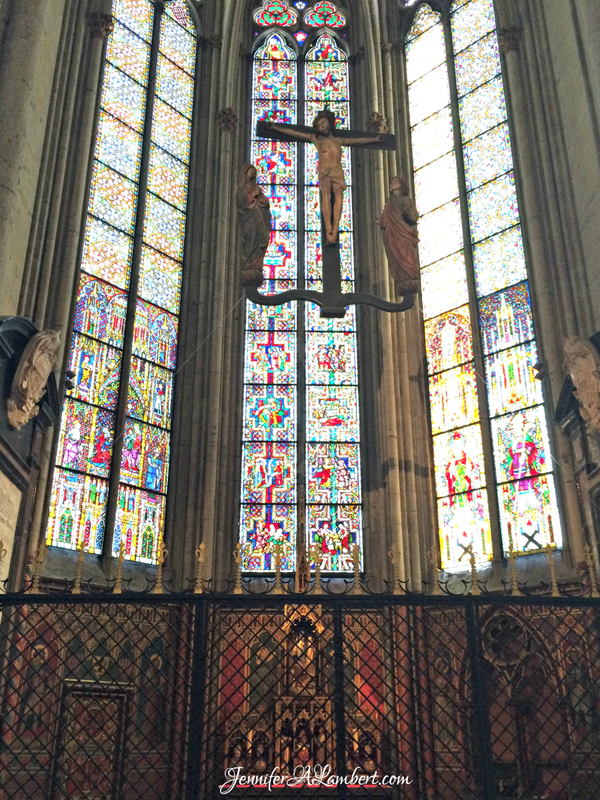 There’s a lovely chapel on the ground level. We got to view the relic up close. It was just amazingly perfect timing. The annual festival was later that week too. 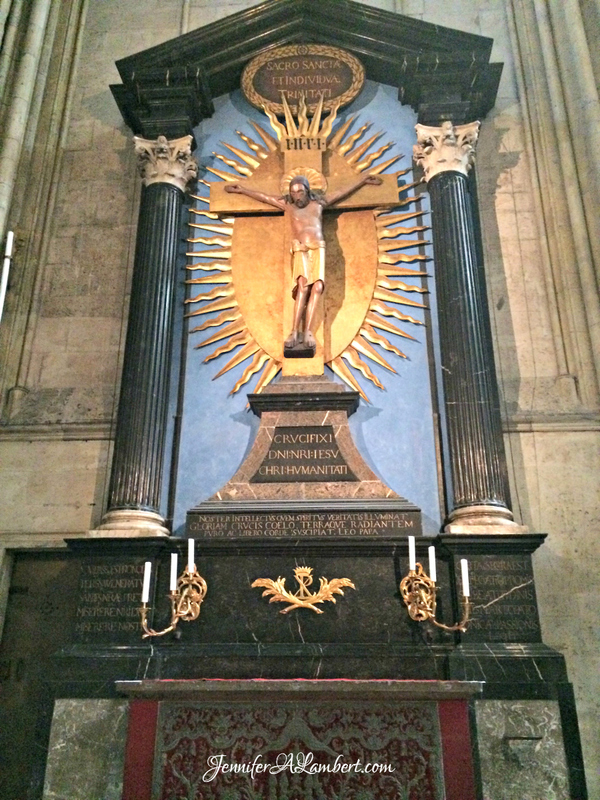 We paid to see the Michelangelo sculpture at the Church of Our Lady. The whole city is just lovely with the canals and old houses. We ate lunch at De Halve Maan. It was delicious. Then we did the brewery tour. The kids loved it. 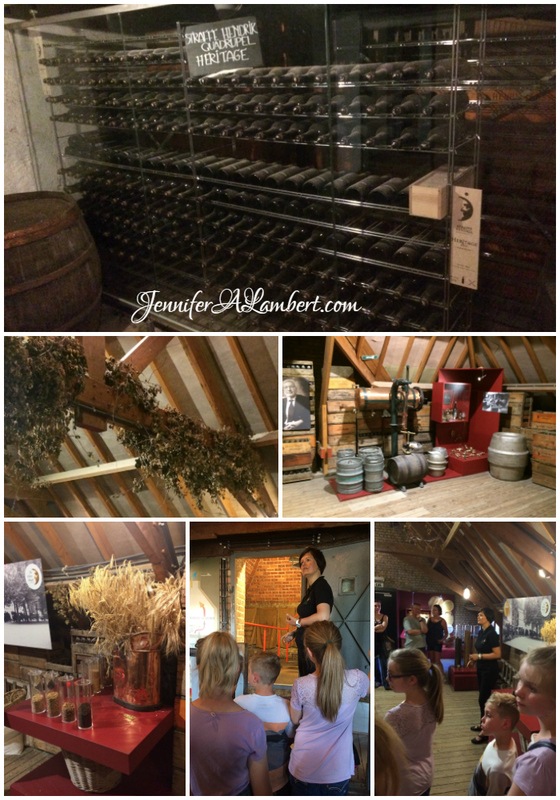 We learned about barley and hops and methods. We got to taste more beer. The blonde beer tasting is included with the tour. 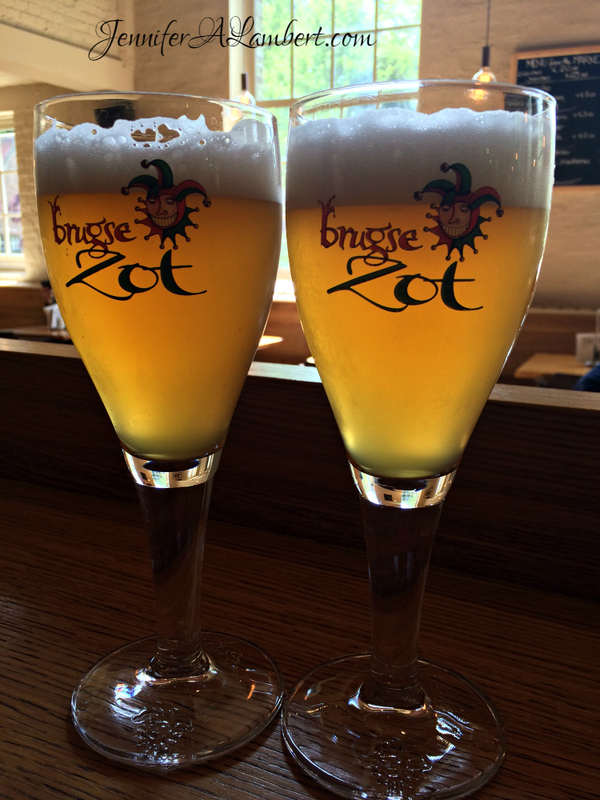 We prefer the Dubbel or Tripel Zot and the Straffe Henrik. 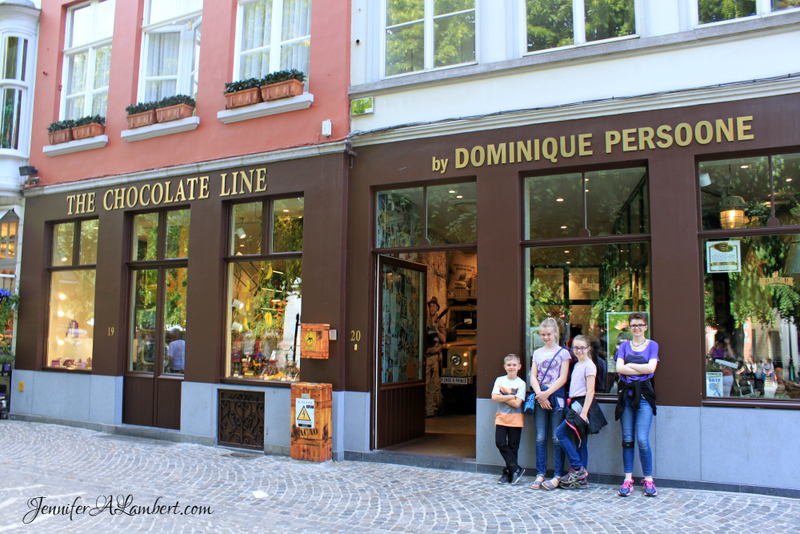 We got chocolates at The Chocolate Line and Leonidas. We saw lots of fun historical sites. We bought dinner at Carrefour and cooked it in the apartment. 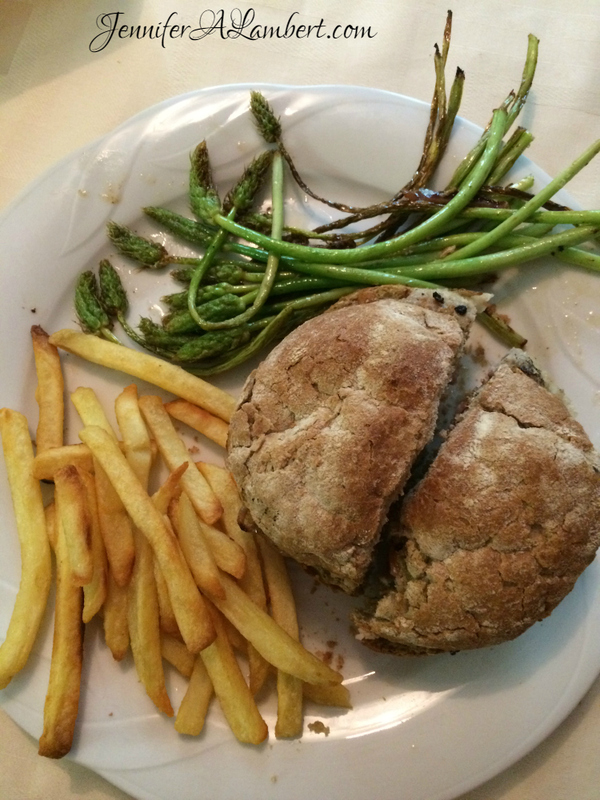 Alex was thrilled with the wild asparagus! 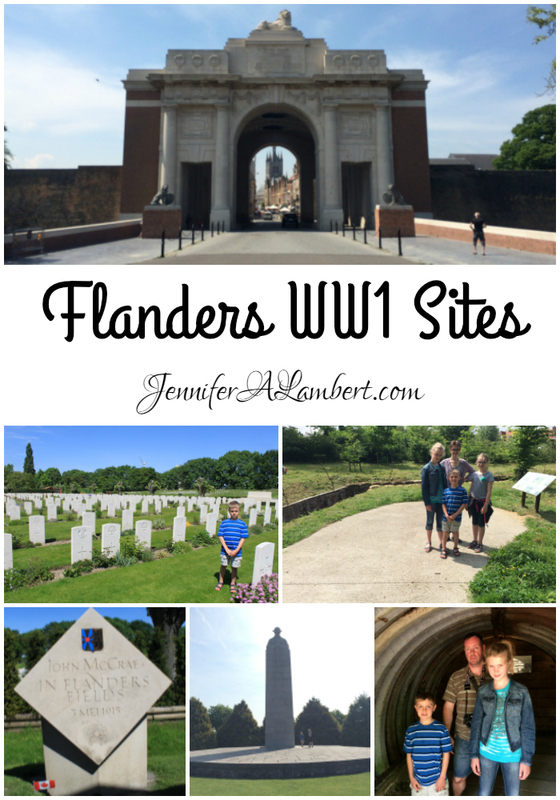 Our last day, we toured the Flanders WWI sites. We ate breakfast in our apartment and packed up. 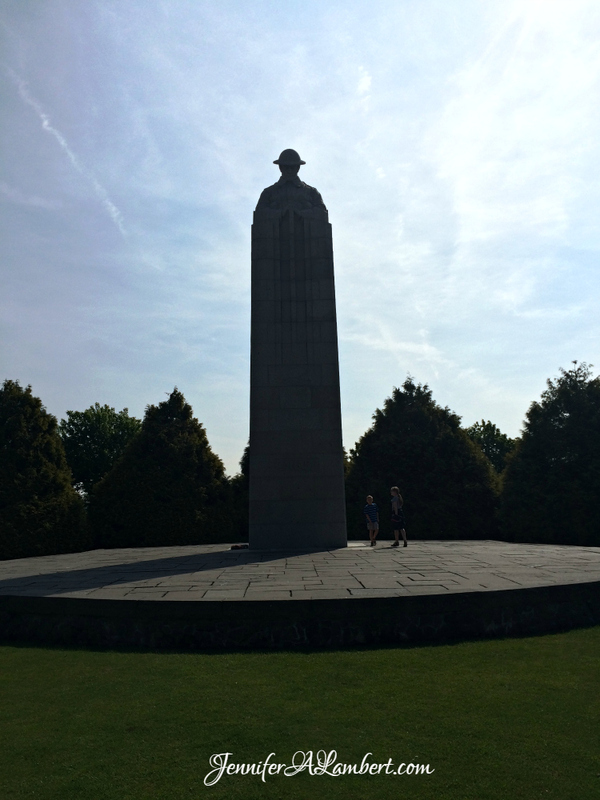 We saw “The Brooding Soldier” statue at St. Julien Memorial. 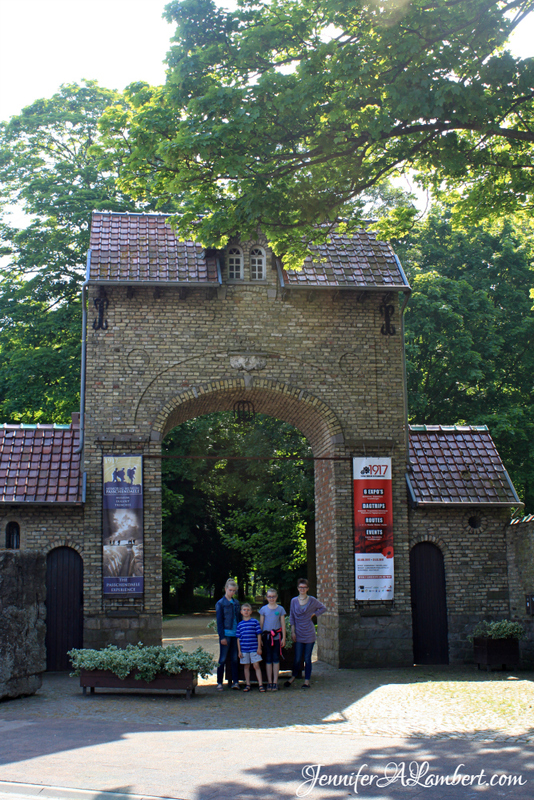 Our favorite was the Memorial Museum Passchendaele 1917. We had a picnic lunch by the pond. 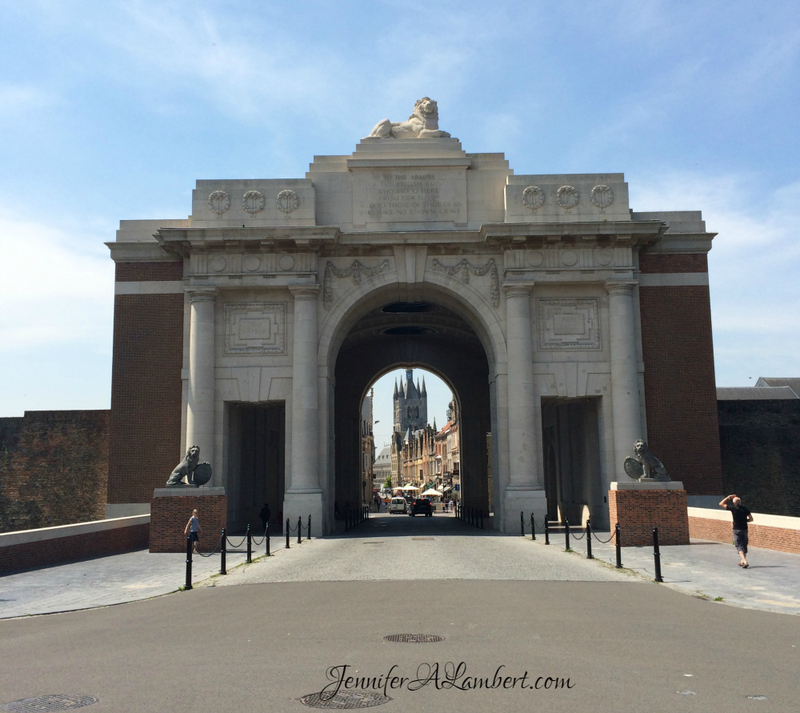 We drove to Ypres to see The Menin Gate. 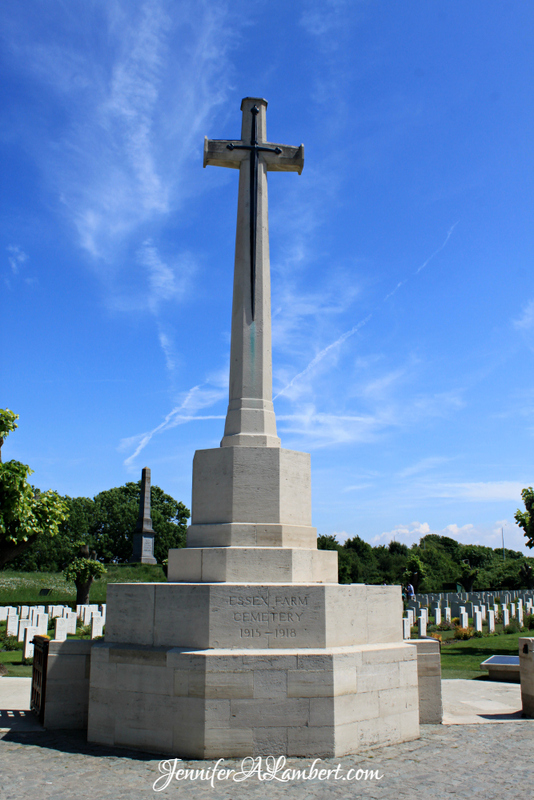 We saw the Essex Farm cemetery and memorials. We got takeout for dinner. We got home pretty late, but it was worth it. It was a lovely trip. 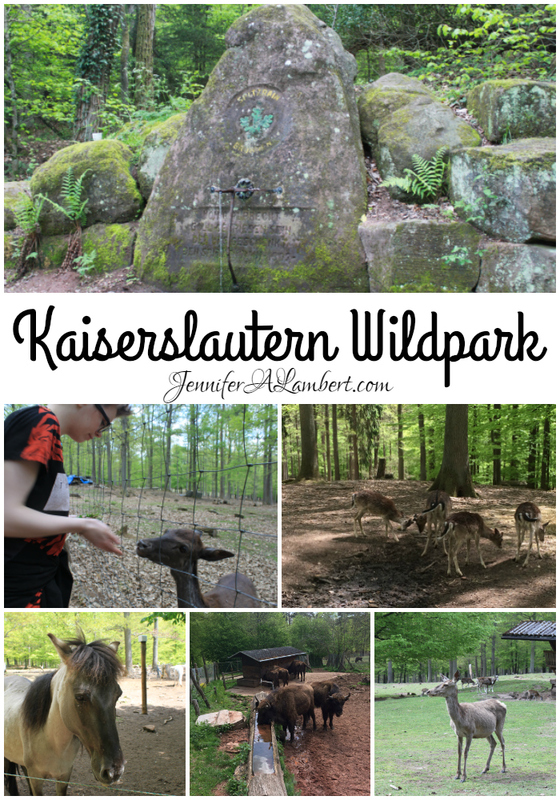 A great hike on a pretty day is the FREE Kaiserslautern Wildpark, across from the Quack restaurant, near the Volkspark. There’s a little parking lot. It’s good to get there early, before the crowds. Hiking trails meander all through the forest, under the train tunnel. 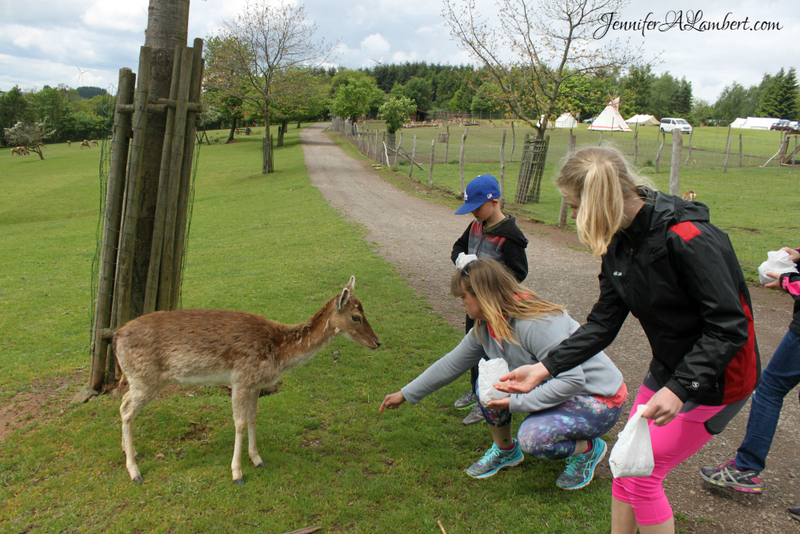 We easily did a 3-mi hike in under 2 hours, stopping to see the animals and pet the deer. There’s a little water fountain that is perfect to wash hands afterwards. 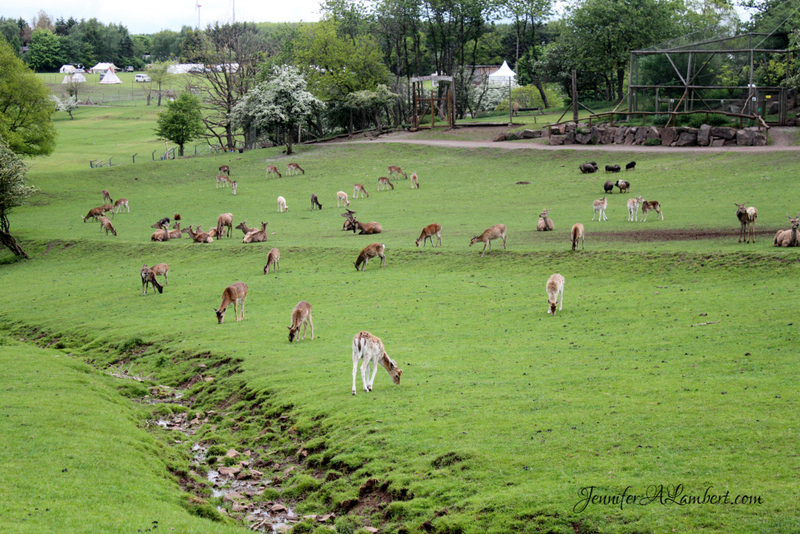 The first enclosure has deer and goats. 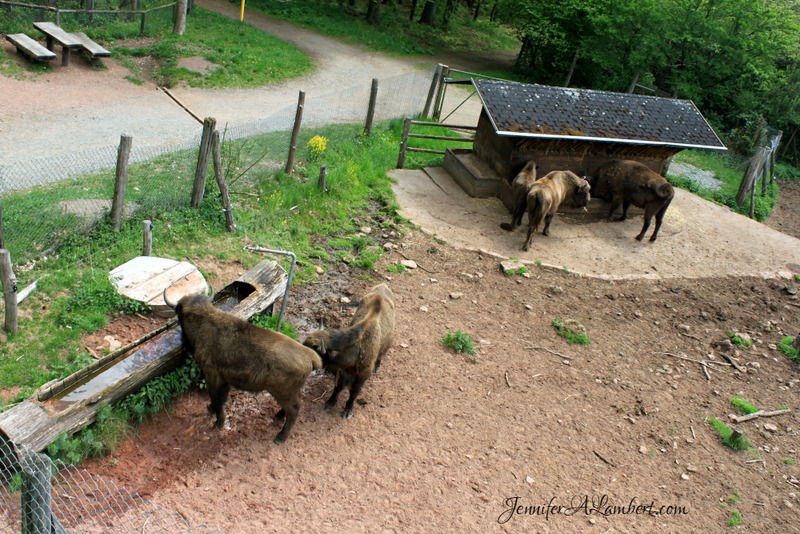 The goats were curious, but didn’t come close to the fence. This one deer trotted right over to check us out and get petted. 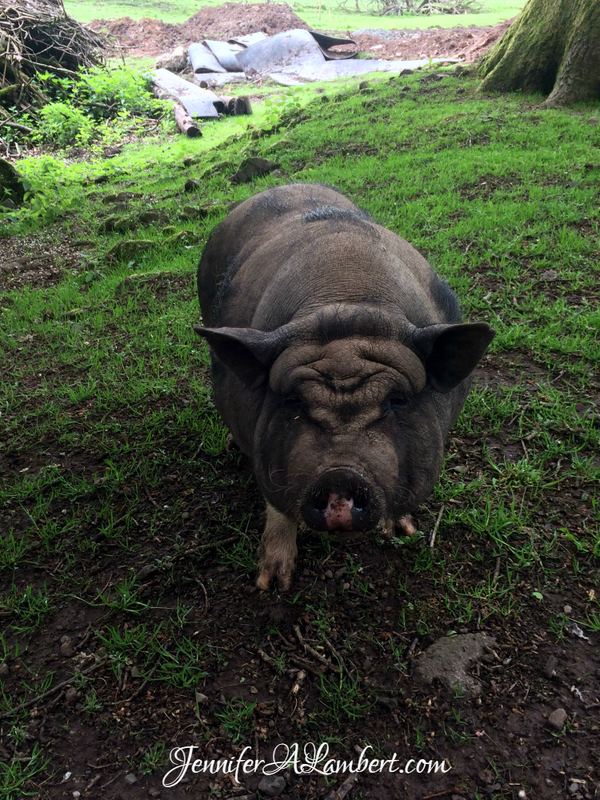 Our favorites were the baby pigs! 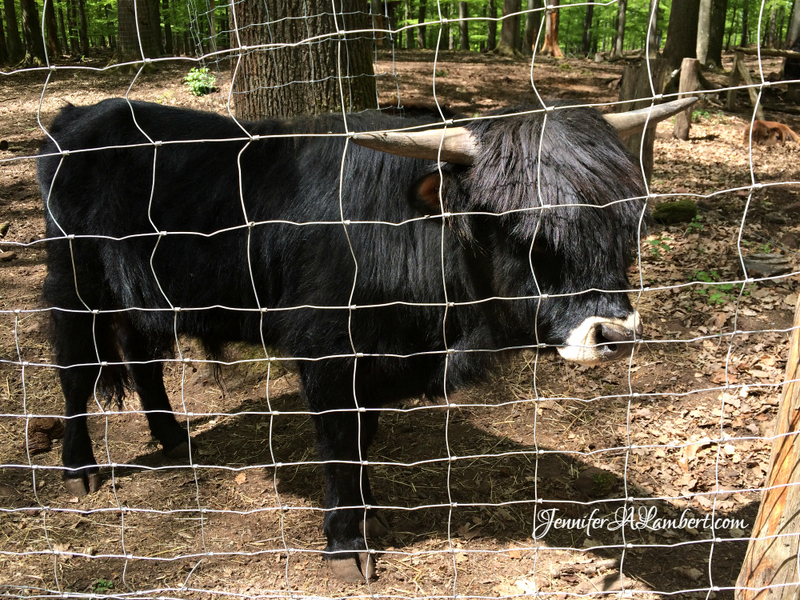 This fluffy Highland cow kept rubbing his face on the fence to be petted. And there are several horses. The two lynxes were sleeping, but we could see them in the bushes. There’s a great viewing platform to view the bison. There are benches and picnic tables all along the paths. It’s a great place for a picnic. 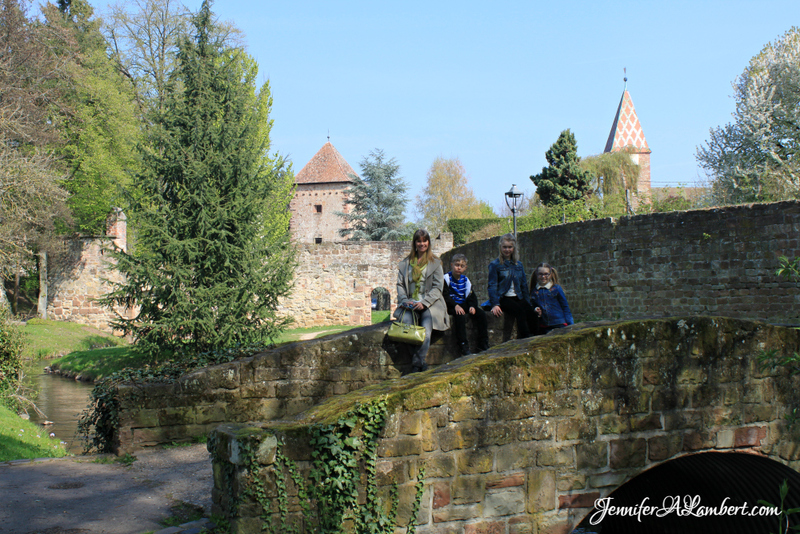 We saw lots of families and couples enjoying the warm sunny weather. Some even had mountain bikes on the trails. We enjoyed walking and listening to the birds and seeing the animals. I can’t believe it’s FREE and there’s not even a donation box that I saw. 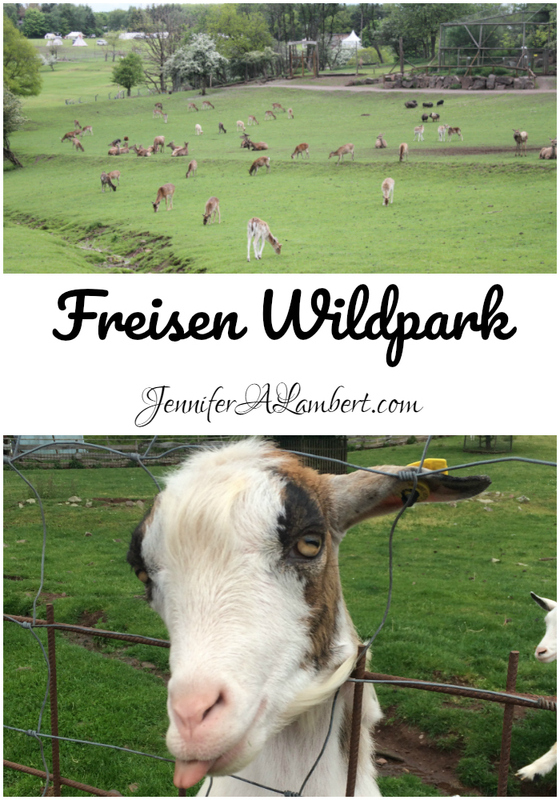 Naturwildpark Freisen is a great day trip. 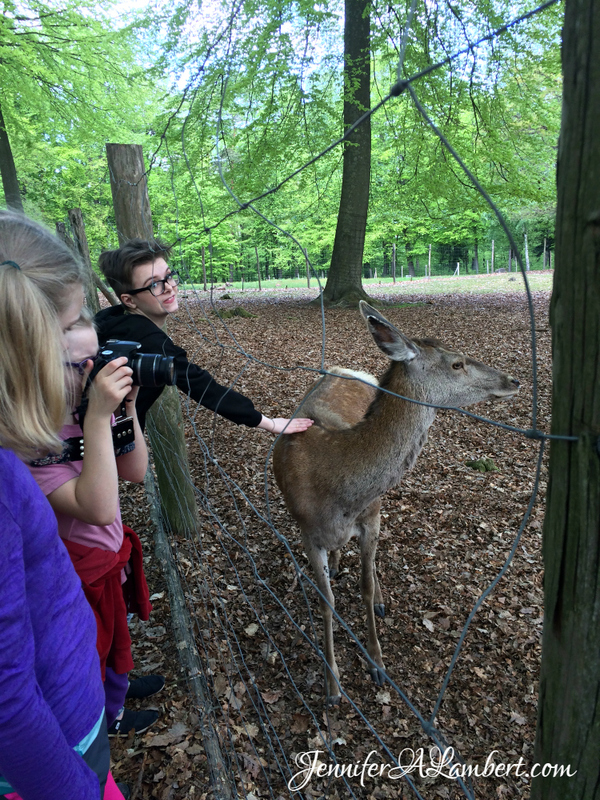 It’s probably our favorite Wildpark. 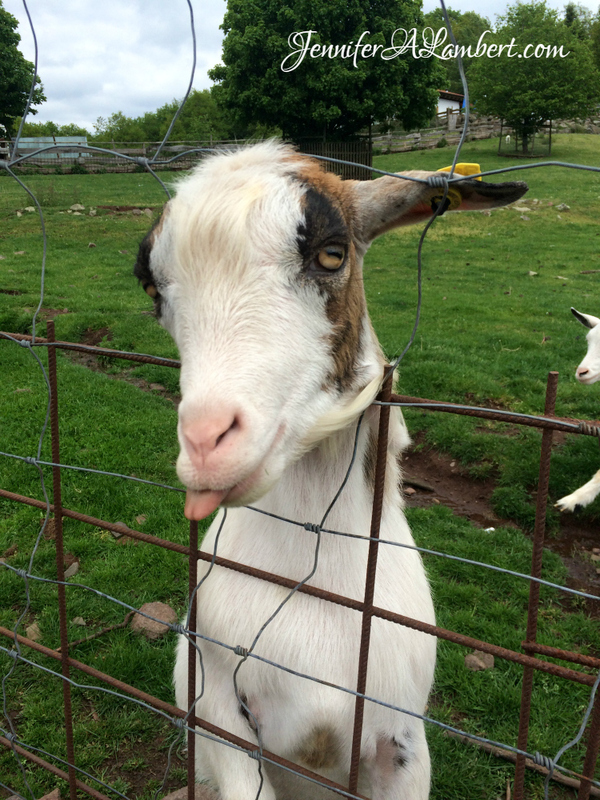 The bags of food actually last a good while if you’re careful and keep them away from the greedy goats! This one followed us for a loooong time. 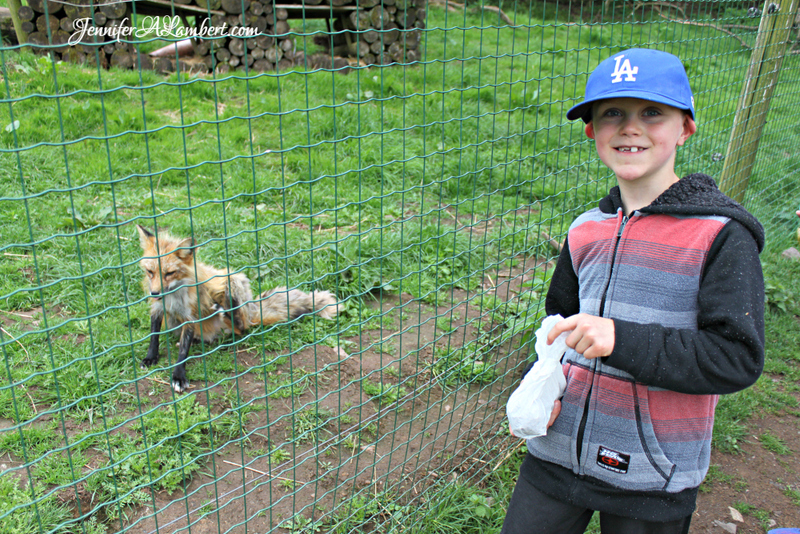 My son was thrilled to see his favorite animal: FOXES. 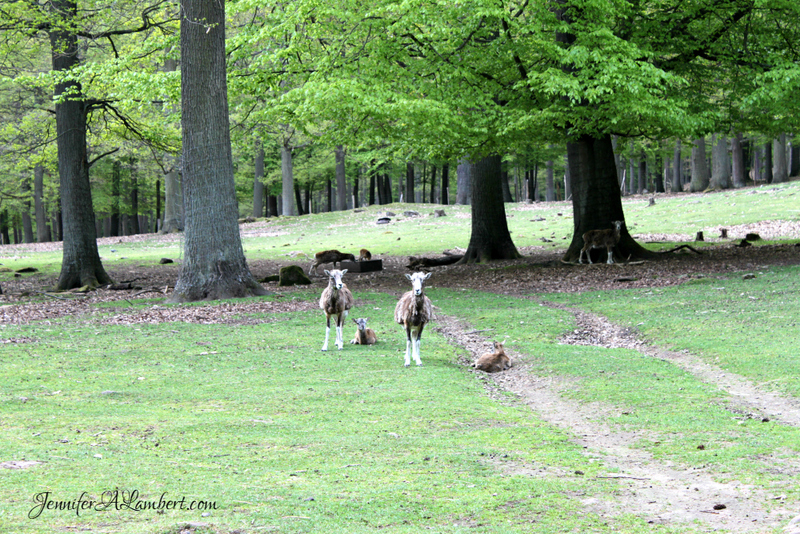 There are lots of goats and deer and pigs wandering around. 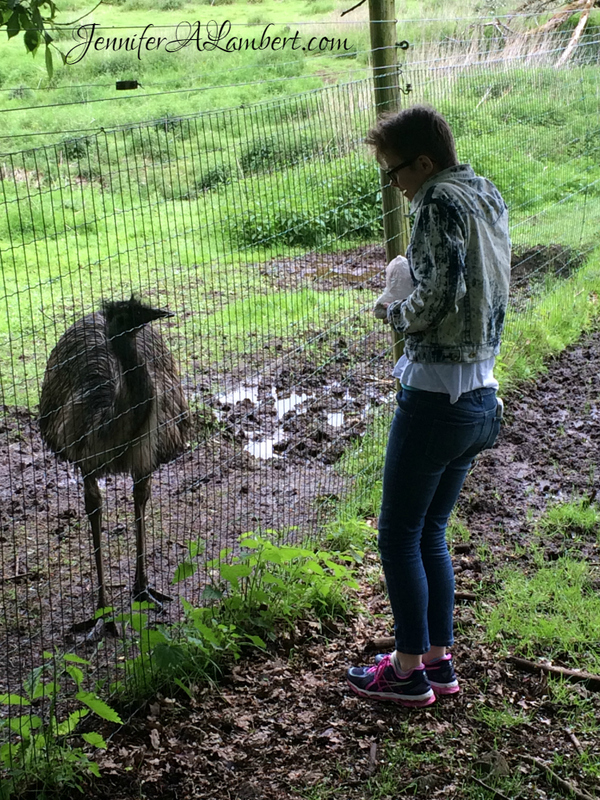 Liz met an emu. 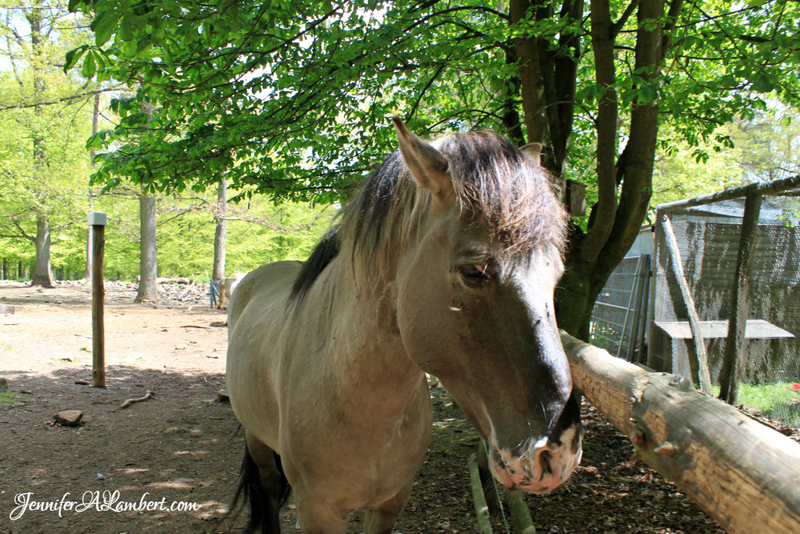 She came running from the far side of her enclosure to meet Liz. They were both thrilled with each other. 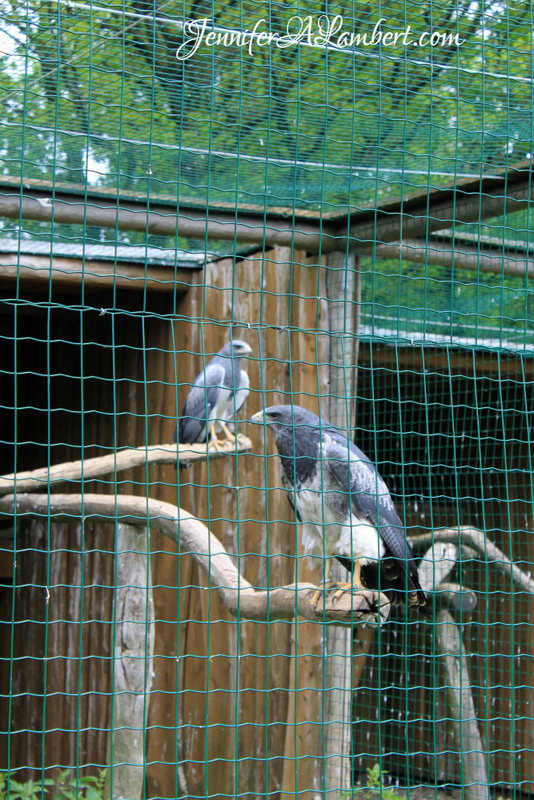 There’s a bird of prey area with vultures, owls, hawks, and African sea eagle. 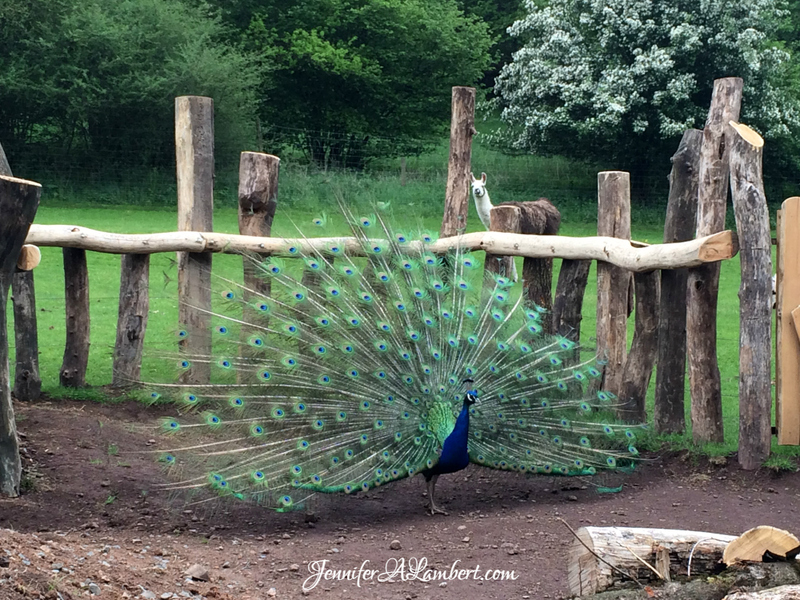 There were lots of peacocks around, screaming and displaying their plumage. We got see the otter get fed. 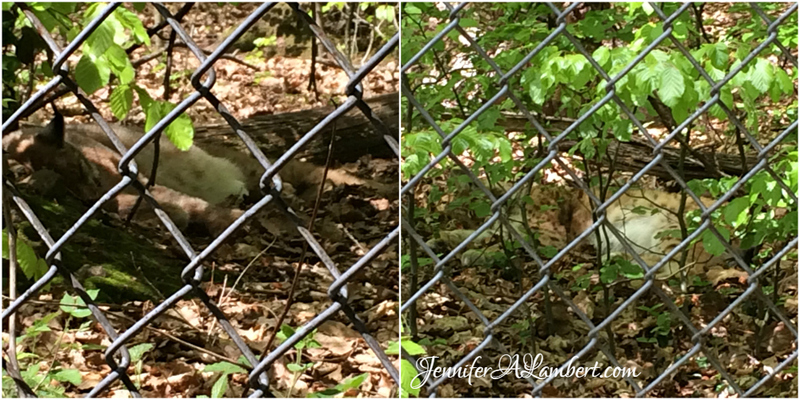 We were thrilled to see the kangaroo mom and joey! It’s a nice walk around the park, seeing and feeding the animals. Summer from 01.03. – 14.11. Parking: 10.00 am until nightfall. Winter from 15.11. – 28.02. There is no bird show in the winter months. Park is closed in December and January. 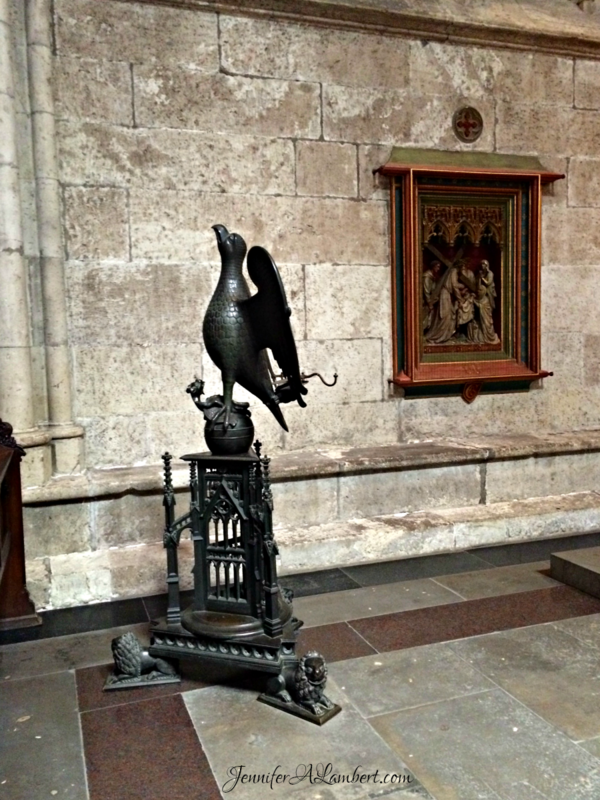 Dogs are permitted, except in the falconry, on a leash. A visit in bad weather conditions (snow, ice, & wetness) is not possible due to accident risks. When the ticket office is closed, the park entrance fee is collected by employees in the park. 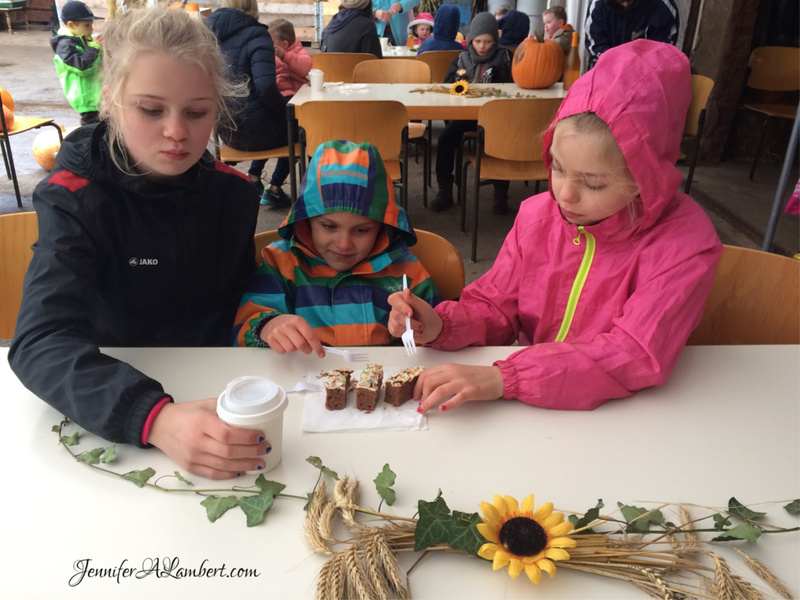 Wondering where to dine out in the Kaiserslautern area? This is probably our favorite place. We love to stop in for a quick bite when shopping at Globus or planning for a bigger meal at their larger location. The curry rice and stir fries are to die for. Their menu is extensive, with specialties from Vietnam and Thailand, and also sushi. Delicious iced teas. The hot tea is bland. 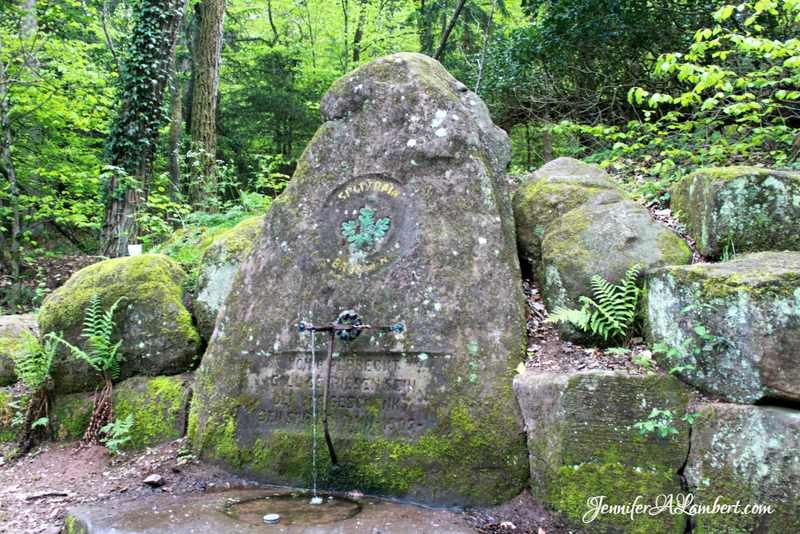 Located right over the A6 bridge from Ramstein, towards Einsiedlerhof. Very fresh and delicious. The best Thai in KMC. The wait can be long, but it’s worth it. 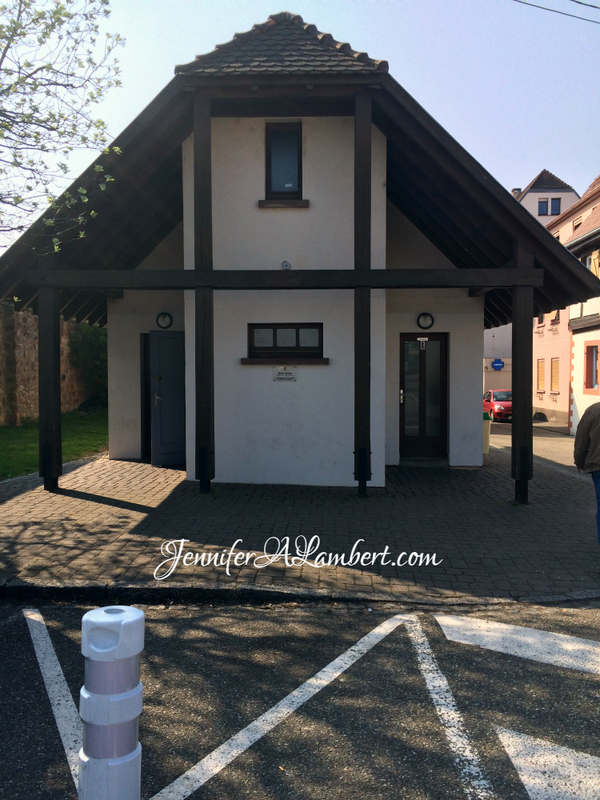 Located in Ramstein-Miesenbach, near the Kino. A super fun breakfast, brunch, or light lunch. It’s gorgeous in the conservatory and garden. We like to pretend we’re in Victorian times. 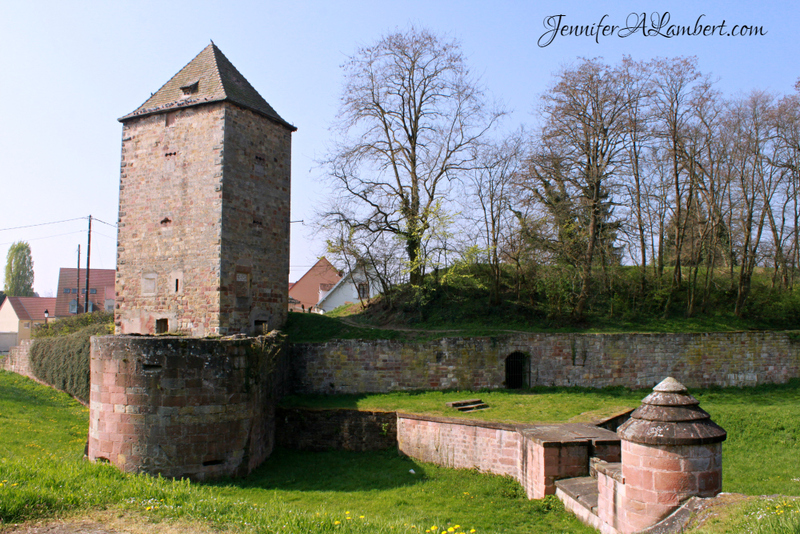 Located in Landstuhl. Everyone must go here once. 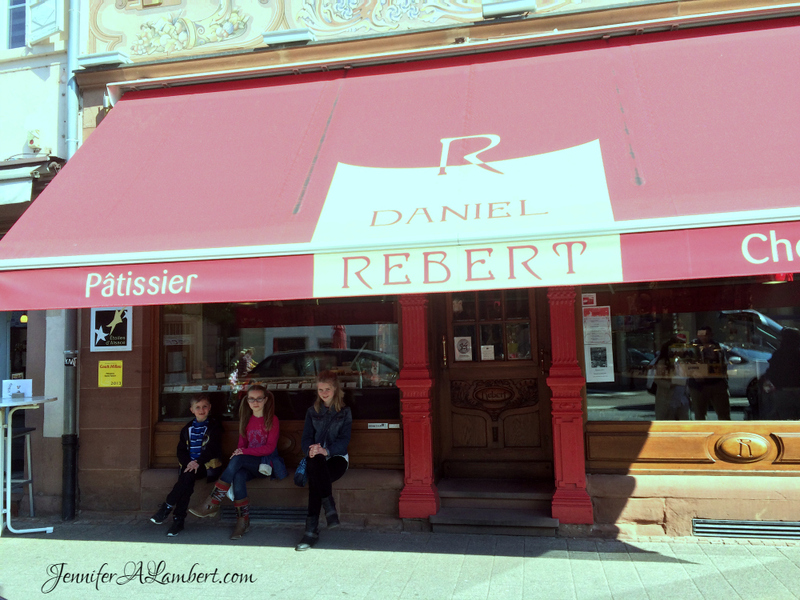 It’s the oldest restaurant in Kaiserslautern. Local Rhineland-Pfalz specialties. It impresses. 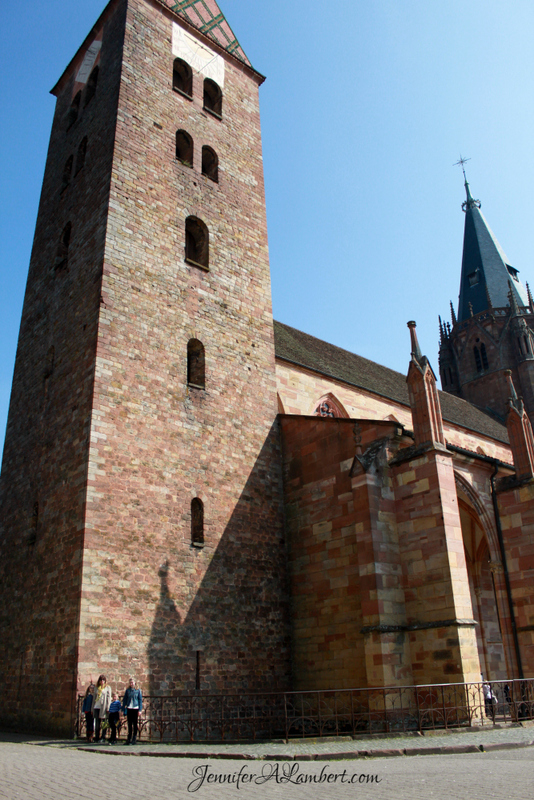 Located near the Stiftskirche in downtown Kaiserslautern. I just cannot get enough of their chicken and salmon salads. We love eating here and it’s the best place on base, for sure. Located in the KMCC mall. The best pizza in the KMC. Reservations needed. Takeout and eat by the lake is fun too! 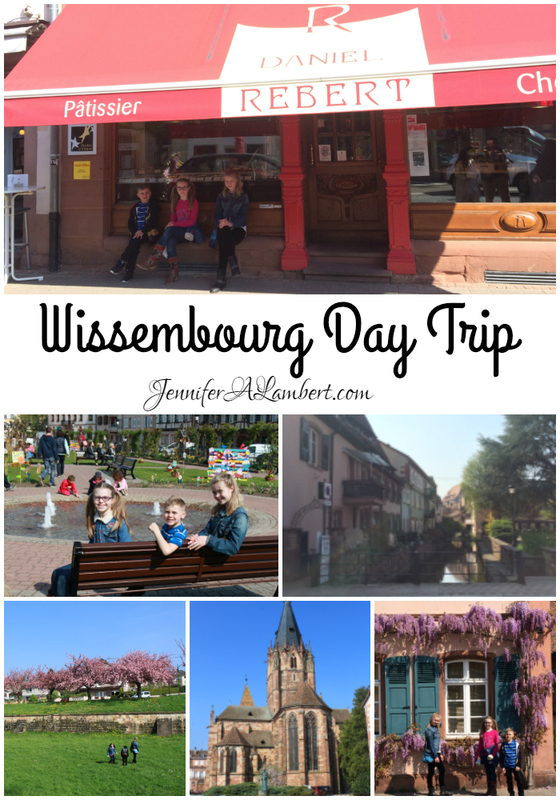 Located in Ramstein-Miesenbach. Delicious Greek food. 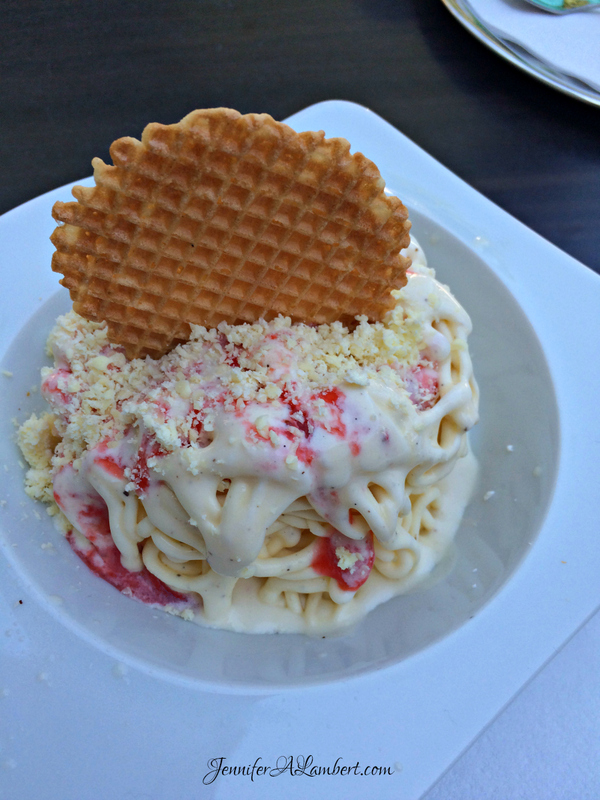 A few dishes have a German flair, but overall, it’s pretty authentic. Order a few days ahead for moussaka! They even have Retsina wine! Located in Ramstein. A fun American-style diner with their own beer brand. The prices are bit high, but the food and service are great. 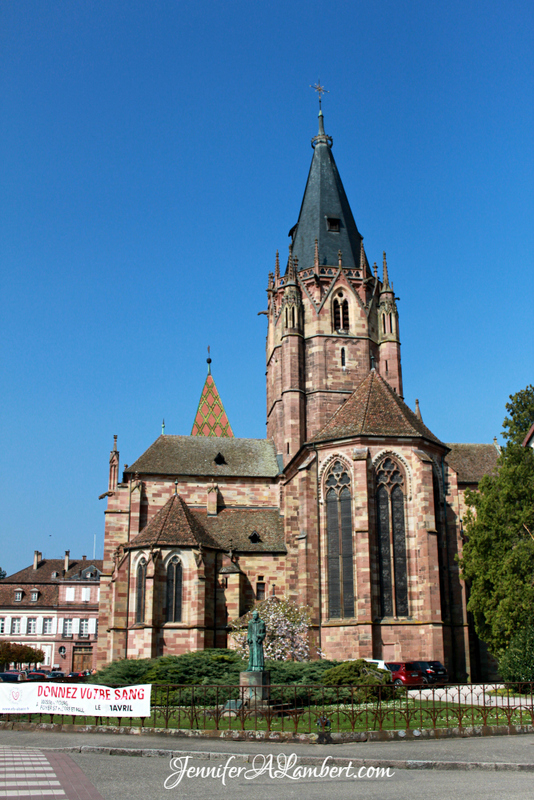 Located on MainzerSt in Kaiserslautern. The best sushi in the KMC. Reservations recommended. 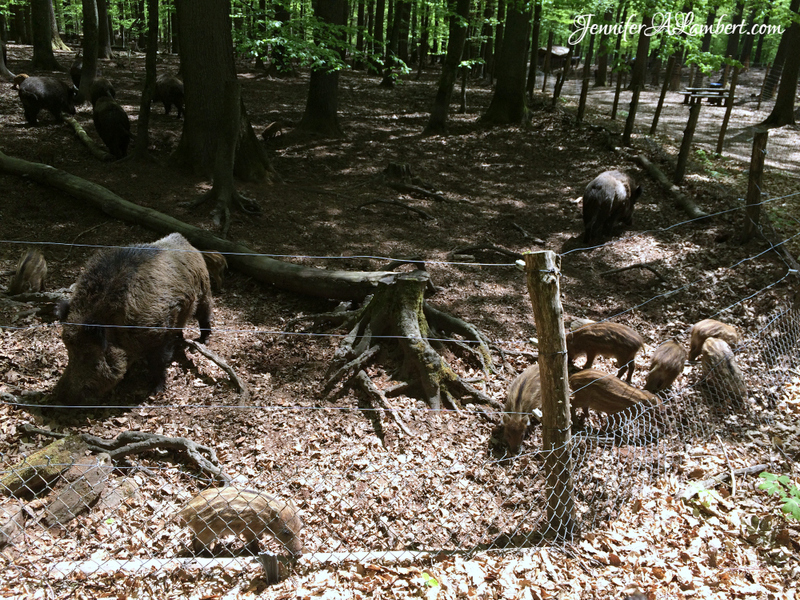 Located on WeilerbacherSt in Kaiserslautern, behind Zimtblute. Gorgeous African and vegetarian food. A fun and unique dining experience. Located on HumboldtSt in Kaiserslautern. Great for breakfast and lunch. The English breakfast platters are enough for two! Thursdays are curry and Fridays are fish and chips! Located across from Ramstein Library. The best coleslaw I’ve ever eaten in my entire life. A great fried chicken place for dine in or takeout. Located on Kaiserstraße, near Vogelweh/Pulaski. It’s like being welcomed into their home. The food is amazing. Best chai I’ve ever had! Located on WeilerbacherSt, behind Zimtblute. 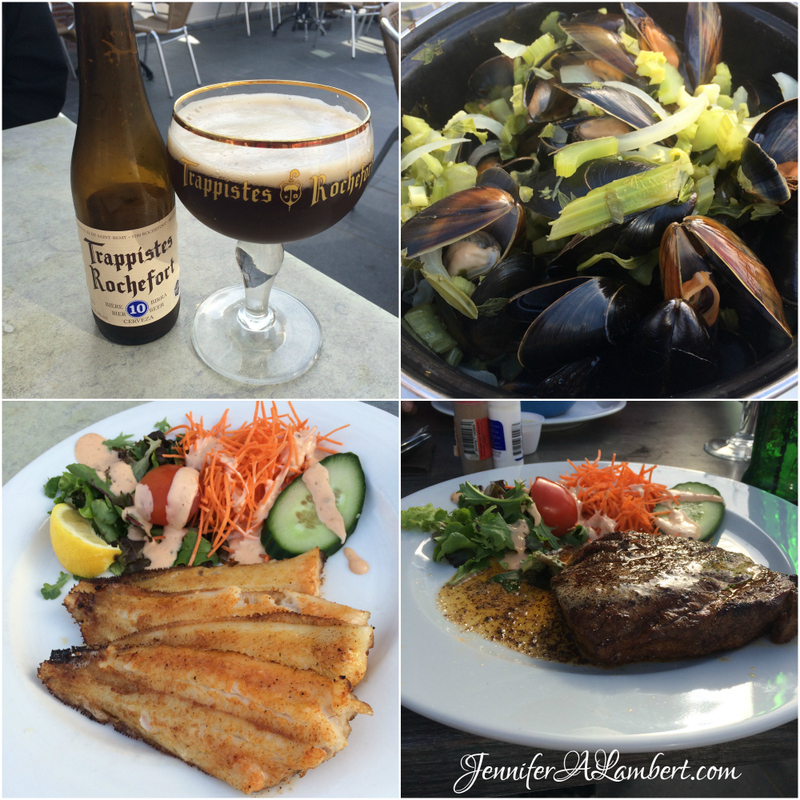 Belgian Bistro – Unique burgers with spicy sauces, but an amazing beer selection. 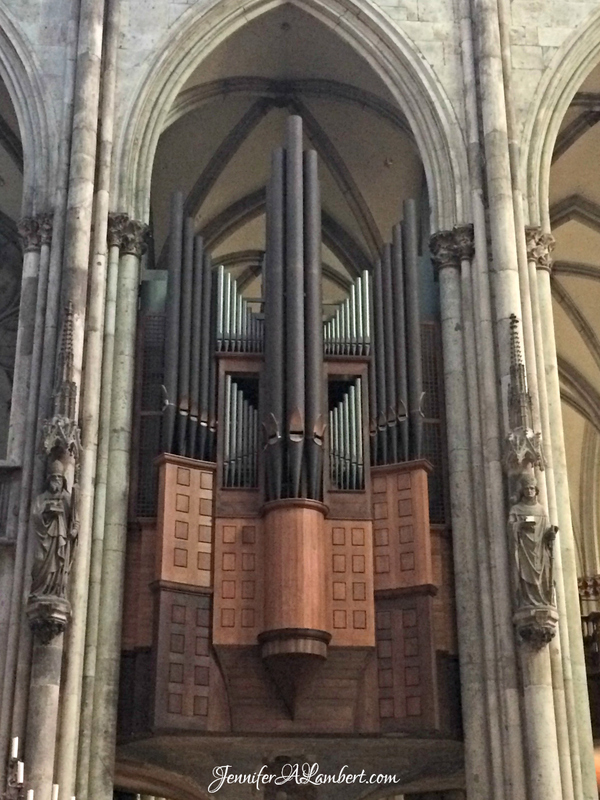 Located in Weilerbach. You might notice a few restaurants not on my list. There are no good Mexican restaurants in Europe. There just aren’t. They’re ok, but they’re not right. There’s curry in everything. The tortillas are wrong. If you want Mexican or Tex-Mex or South American food, find a friend and beg her to make you something authentic. I know people sell tamales and pastries in the Facebook groups. To us, most German food is very similar. I hesitate to say: all the same, but it’s almost true. Enough with the Schnitzel and roast beef! There’s better sauerkraut in Prague. I want something unique, that I can’t or don’t want to make at home. And some places that others rave about have very poor service or hit or miss with quality. We can cook amazing food at home. We’re picky and we want to dine out with good quality food and service.